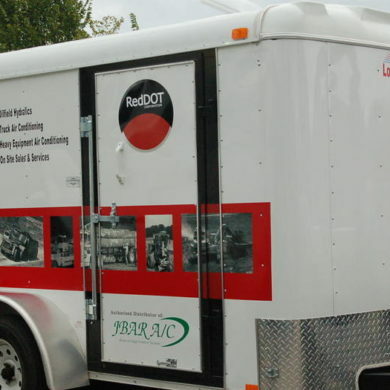 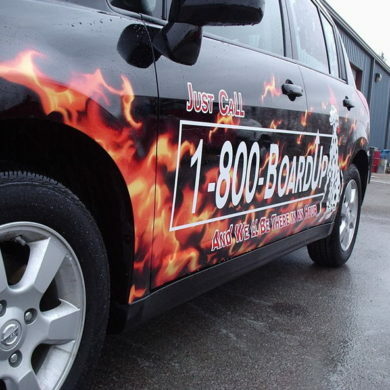 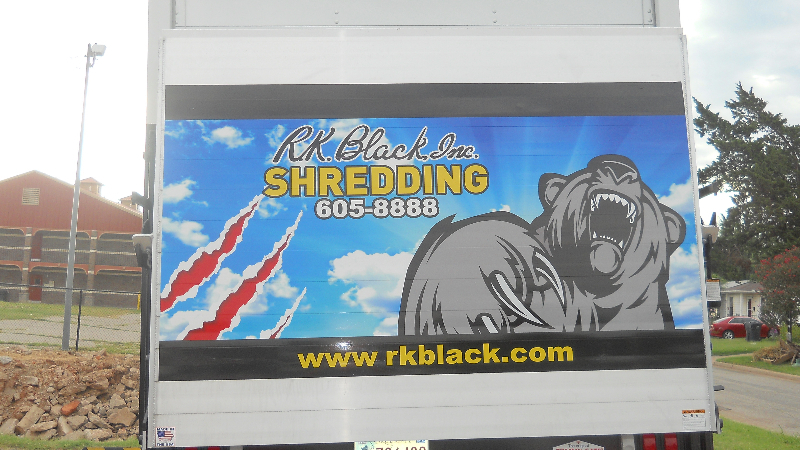 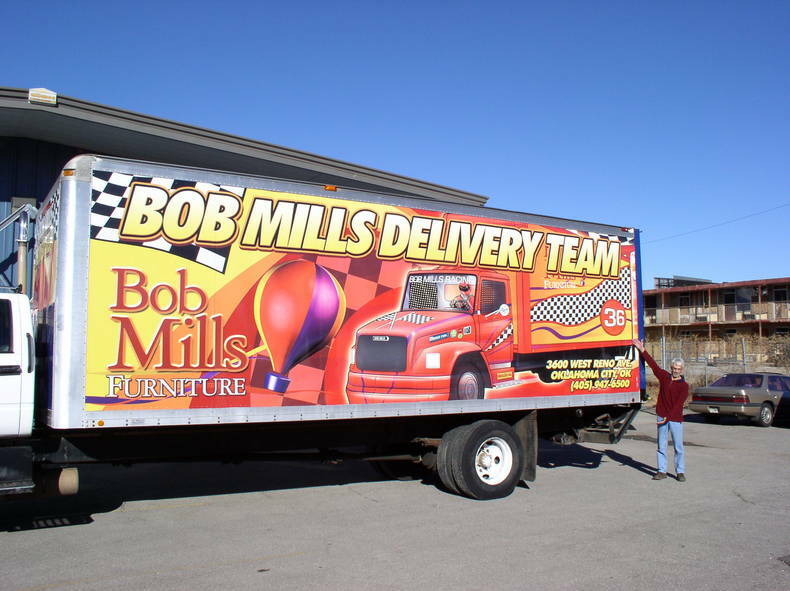 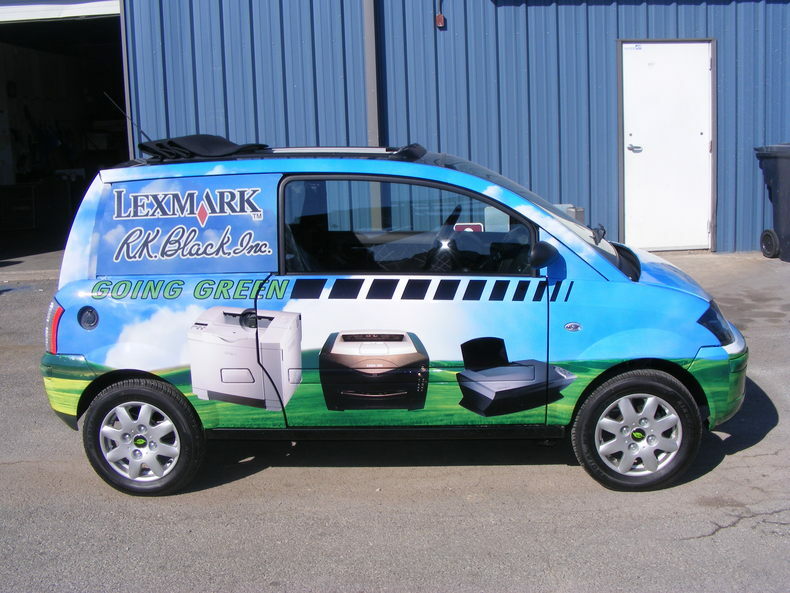 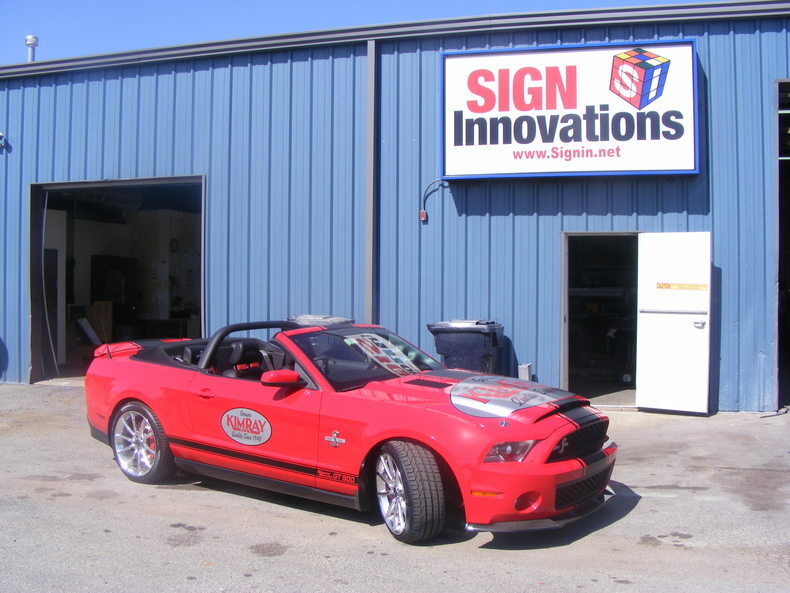 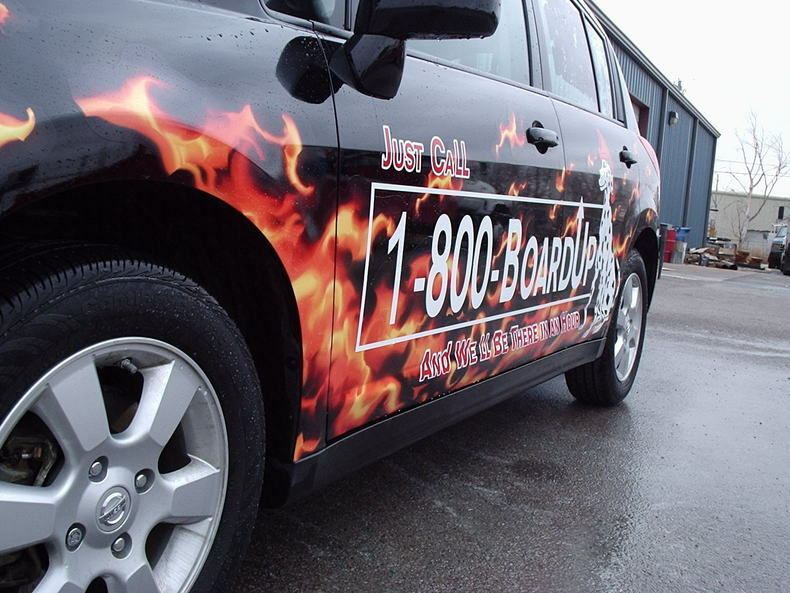 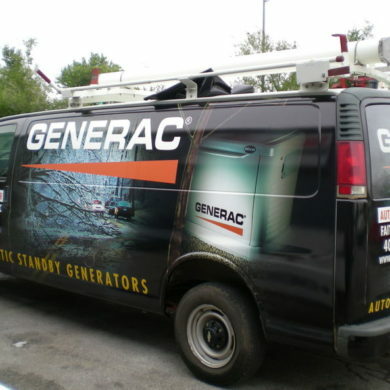 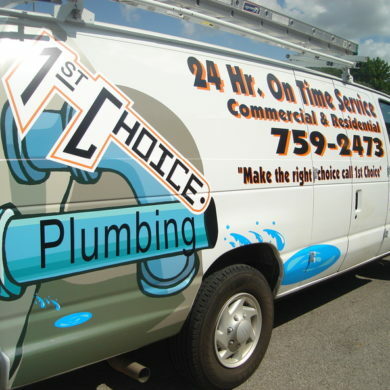 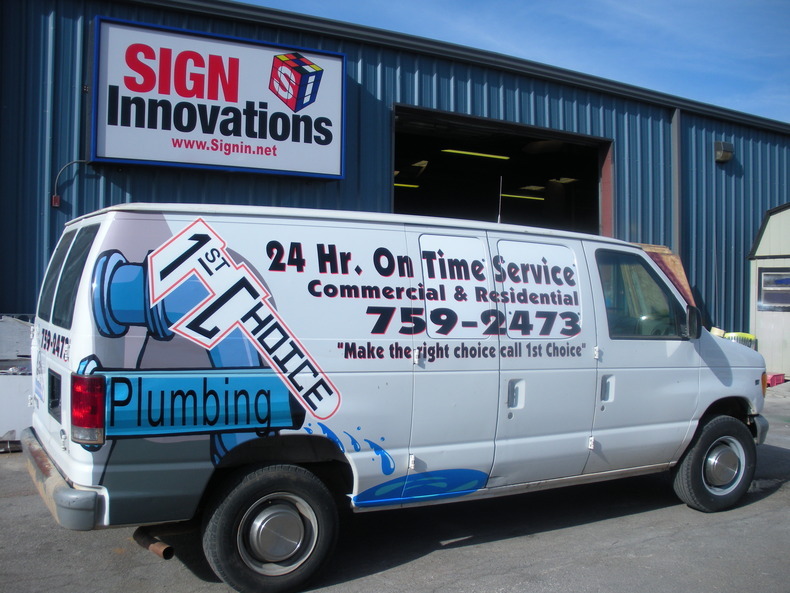 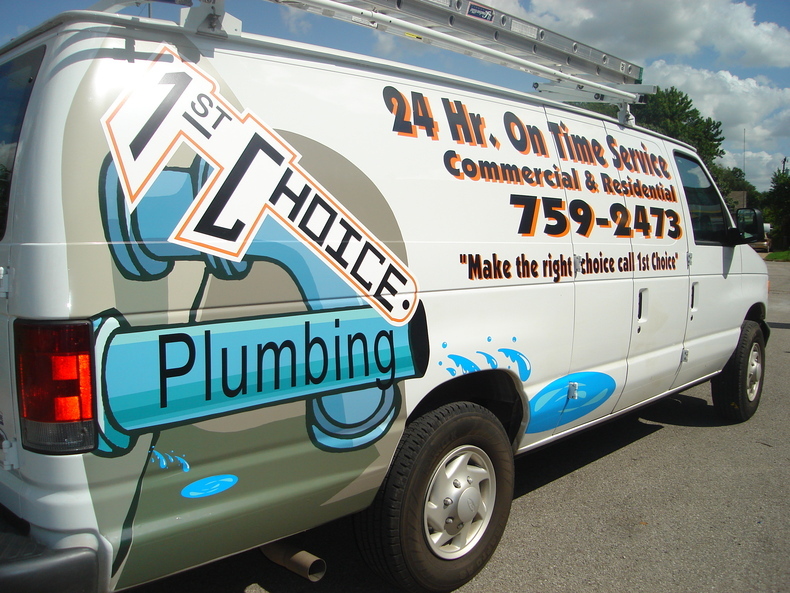 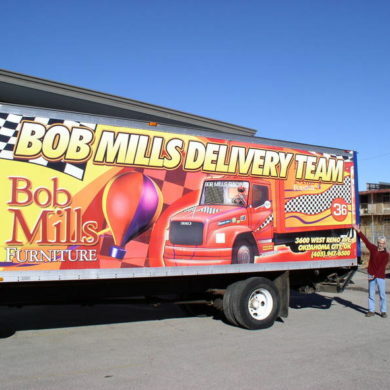 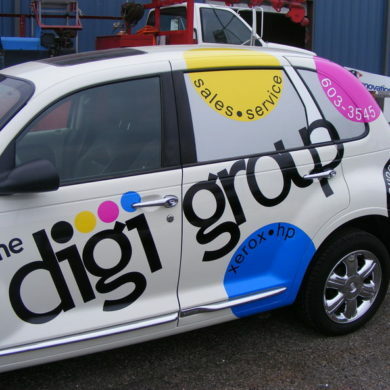 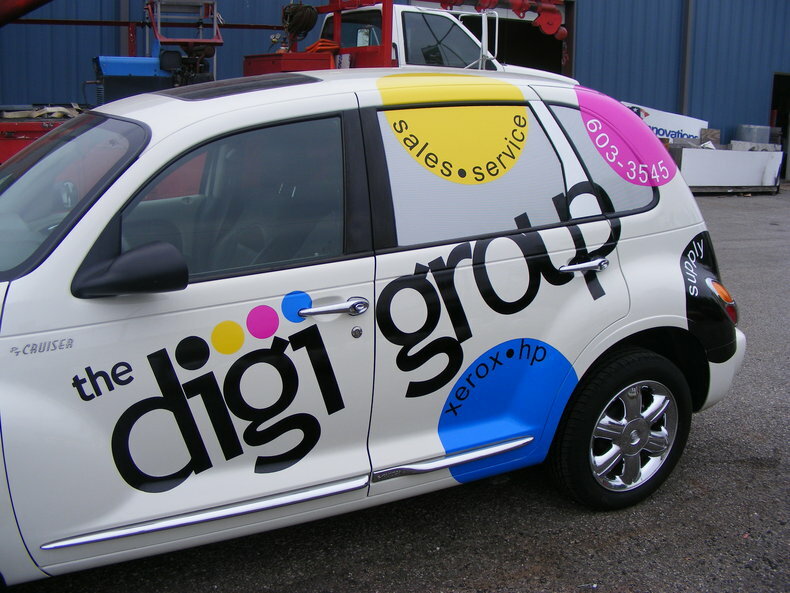 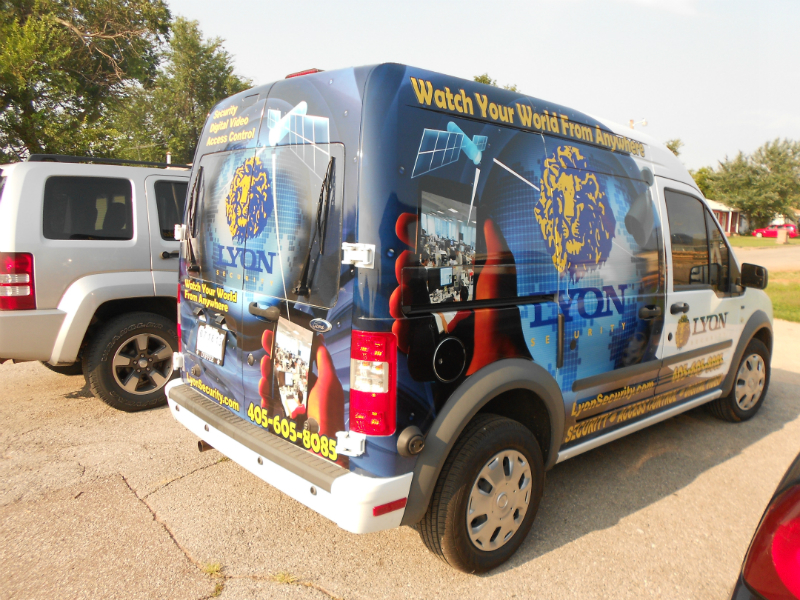 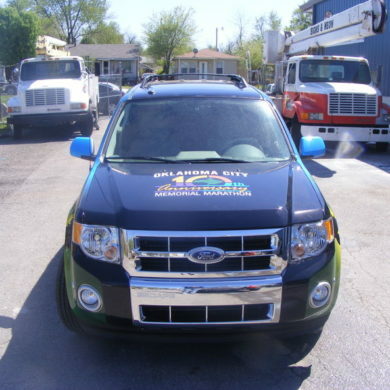 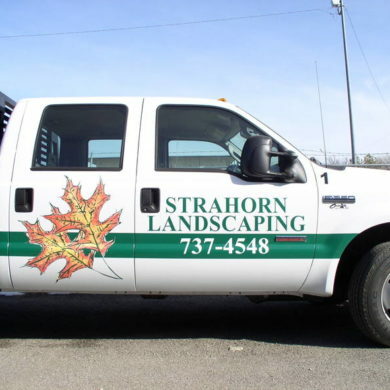 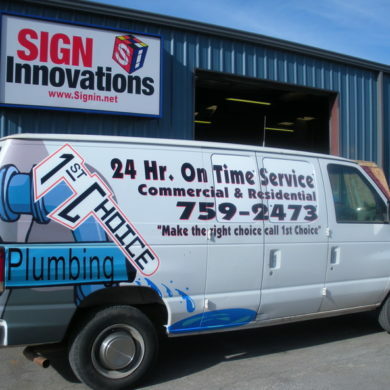 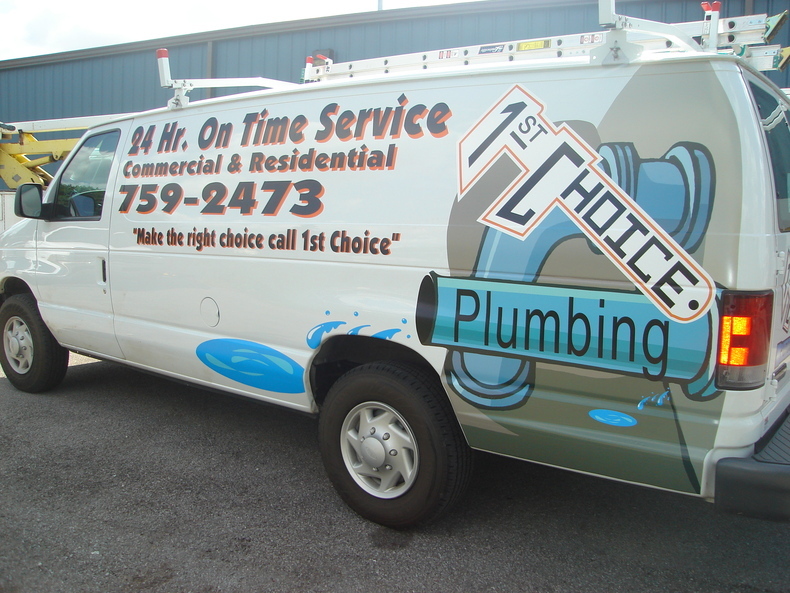 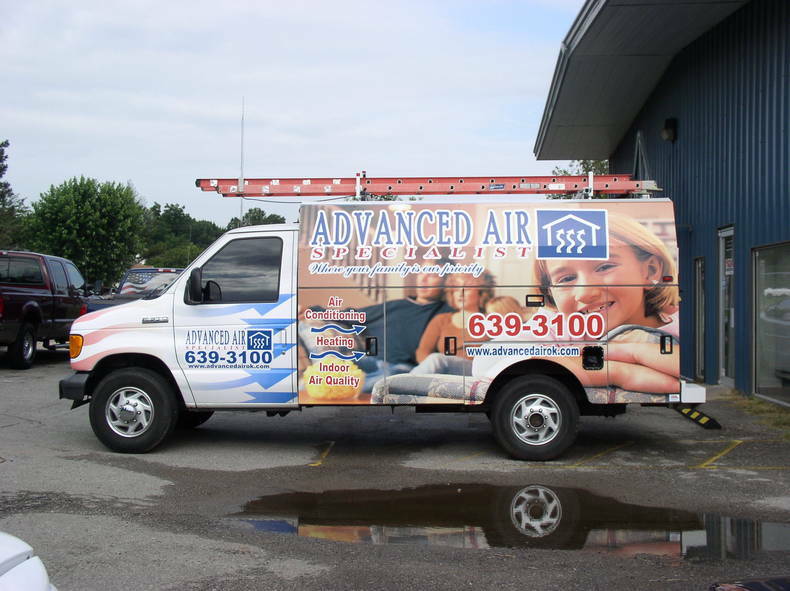 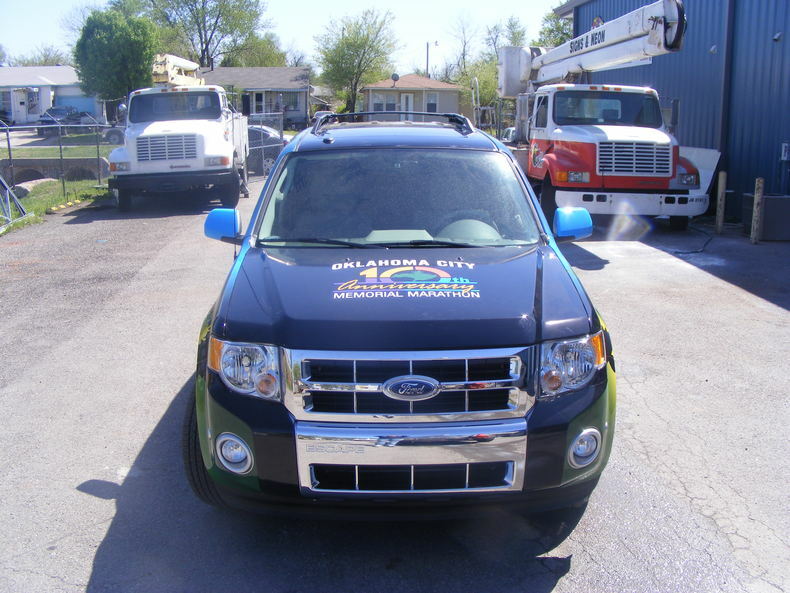 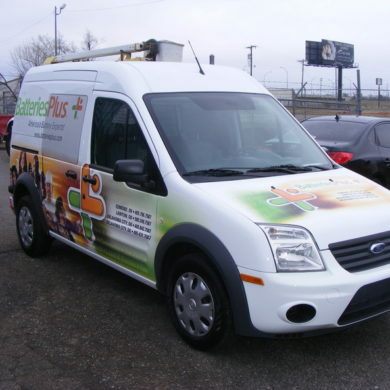 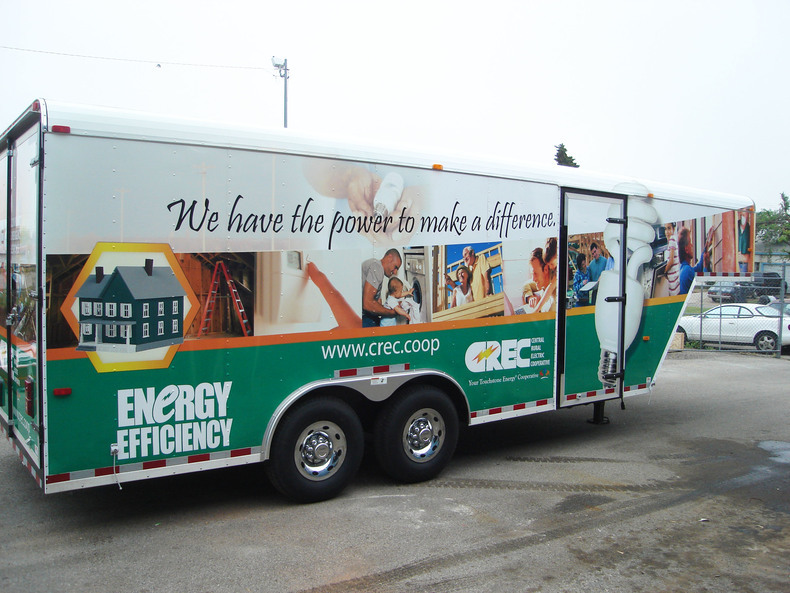 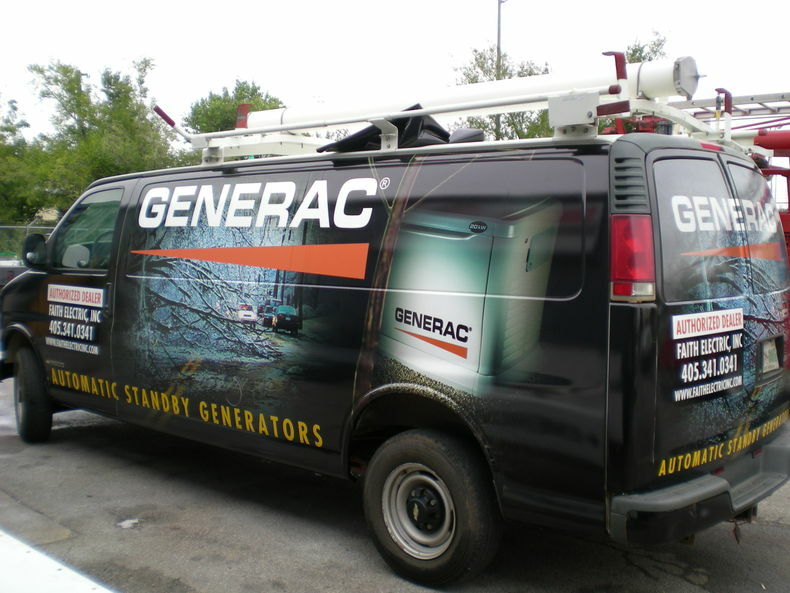 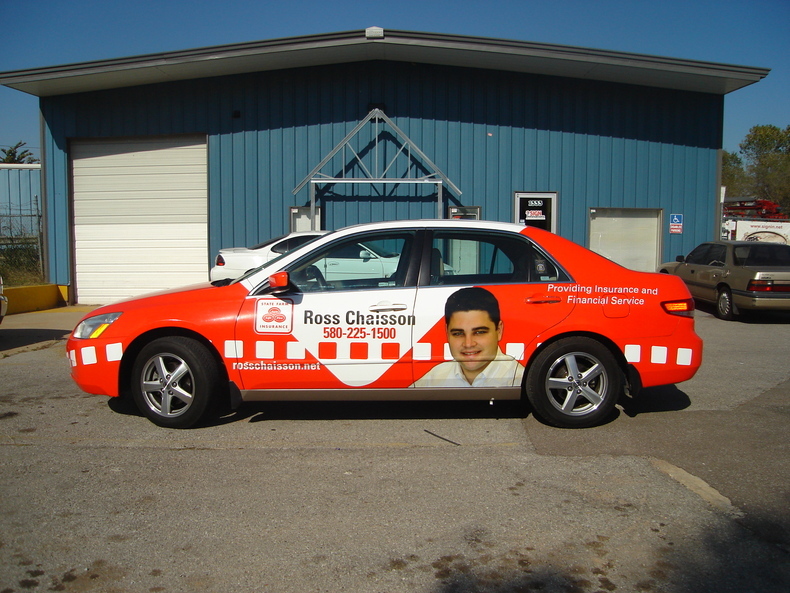 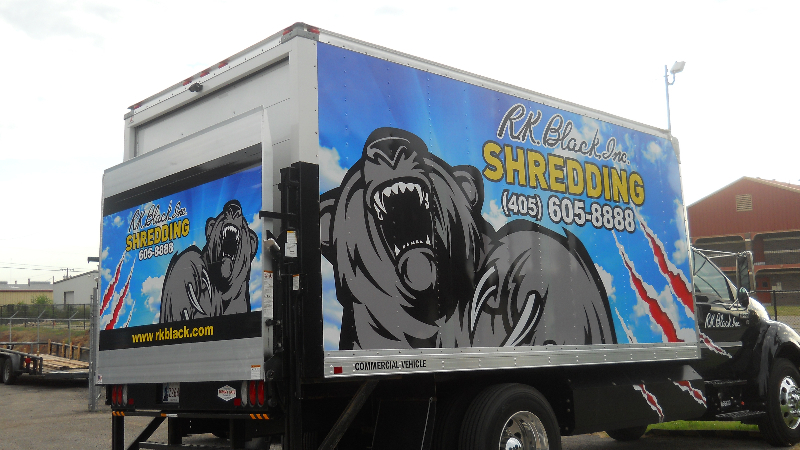 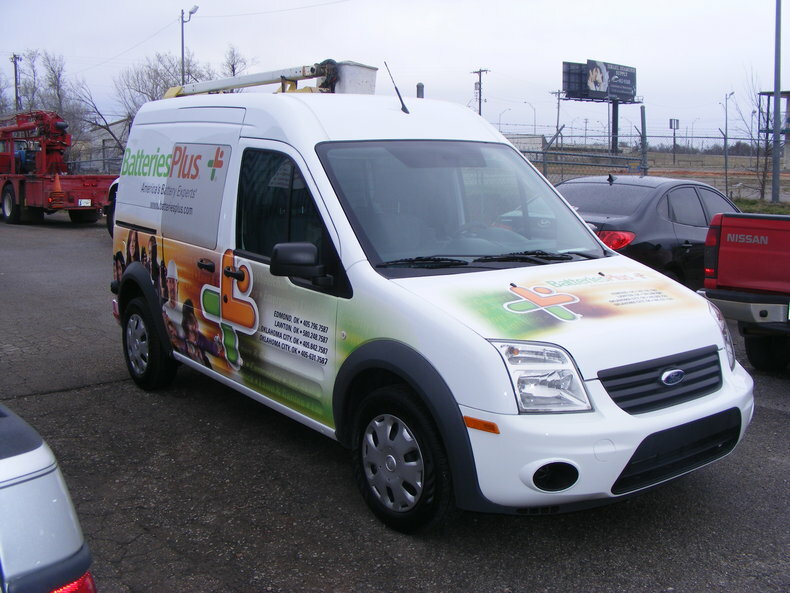 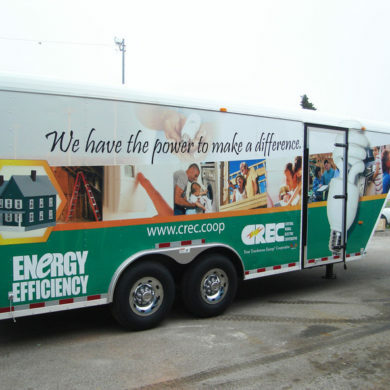 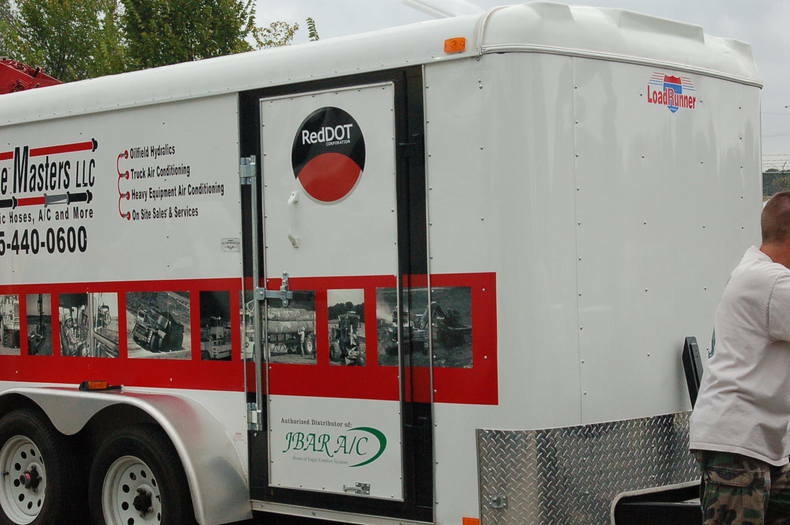 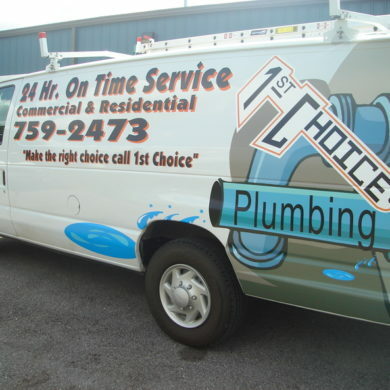 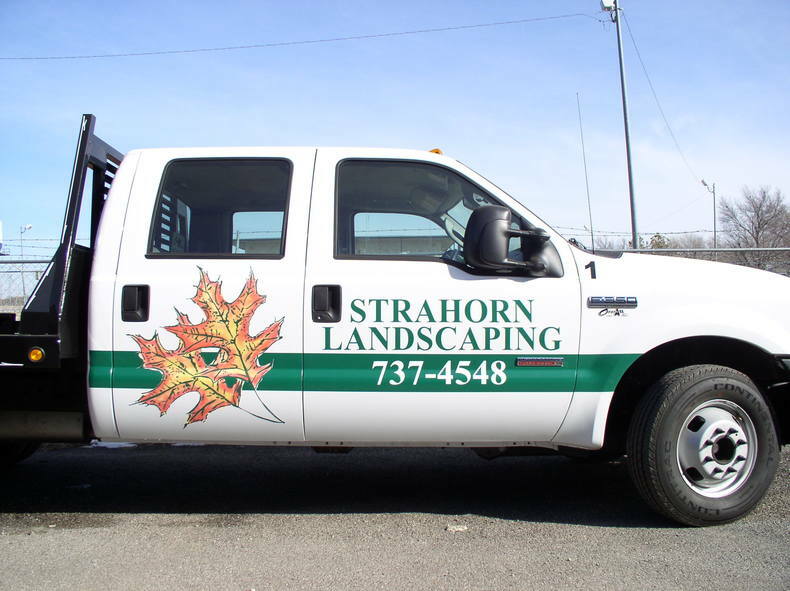 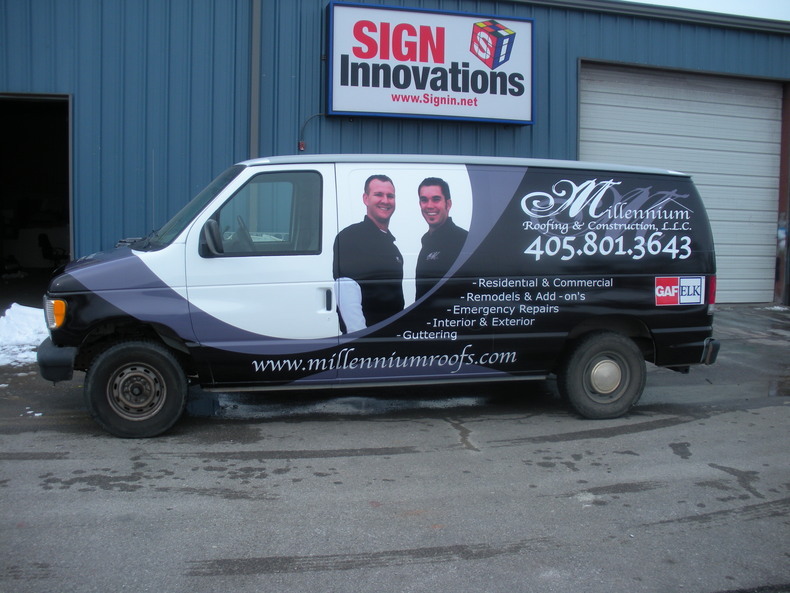 Check out the many vehicle wraps we have completed. 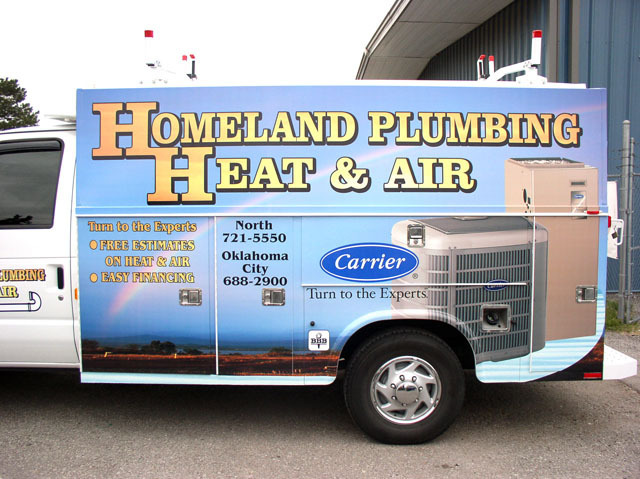 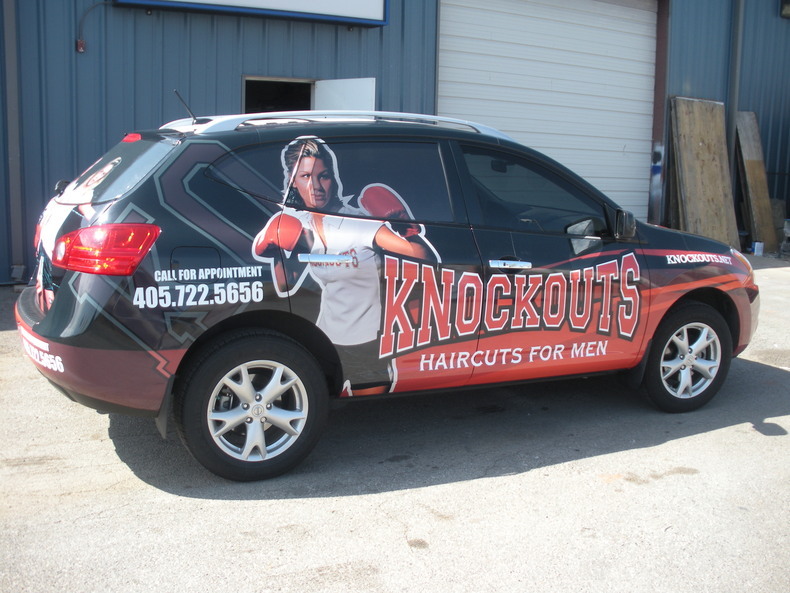 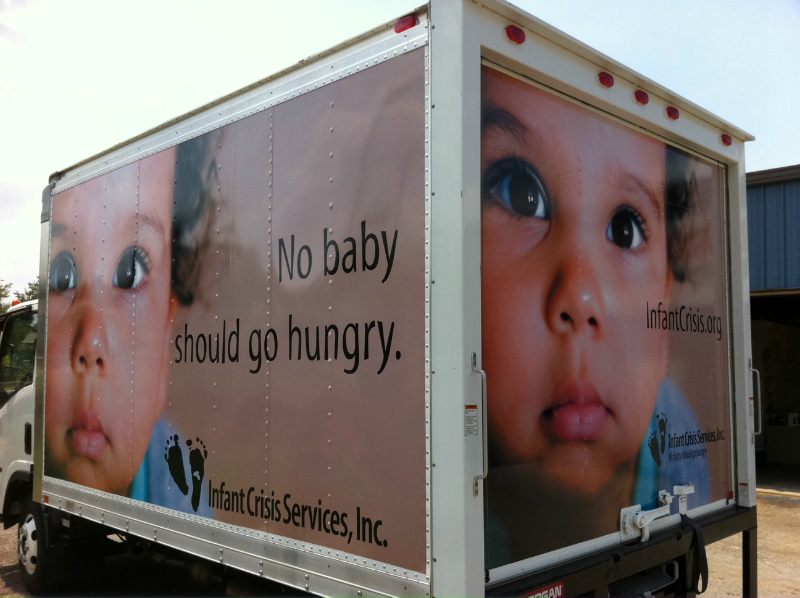 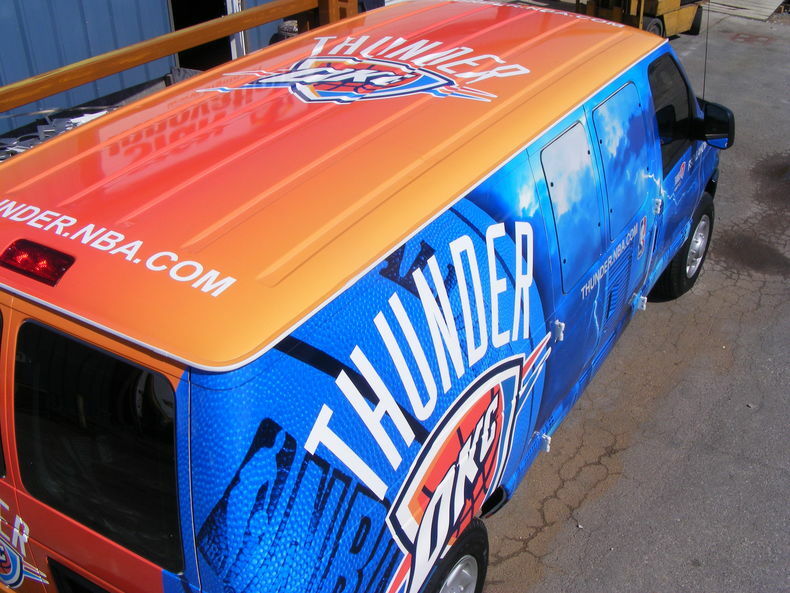 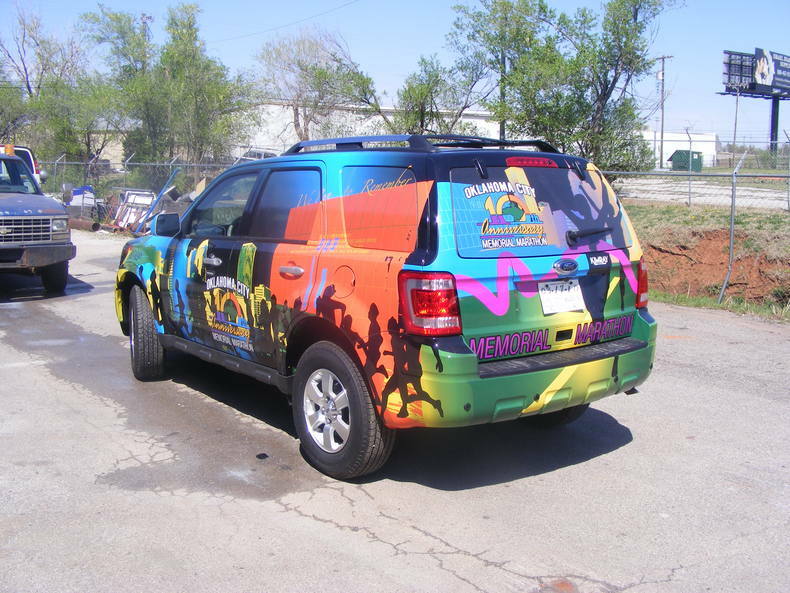 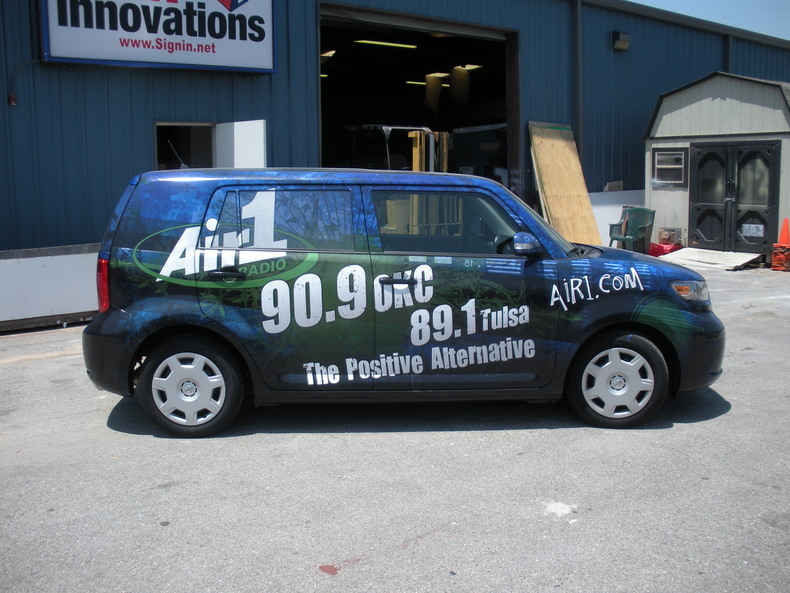 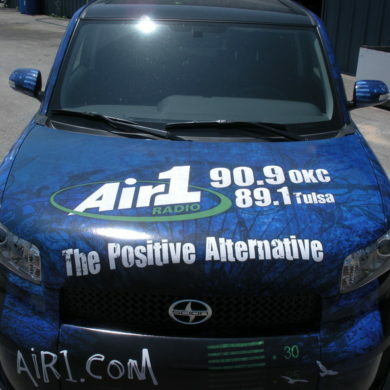 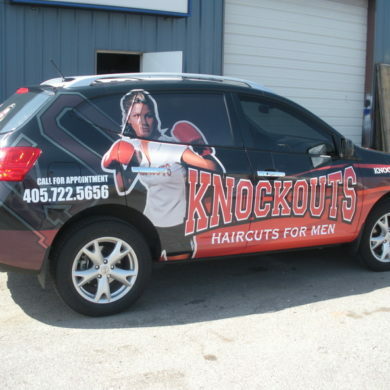 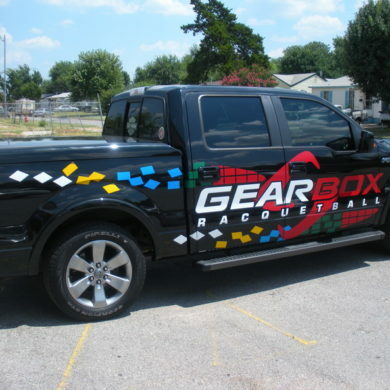 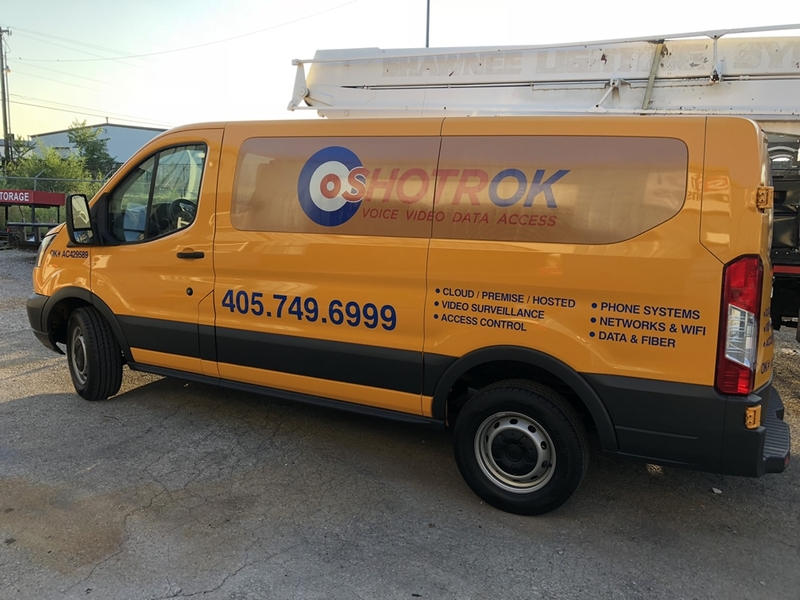 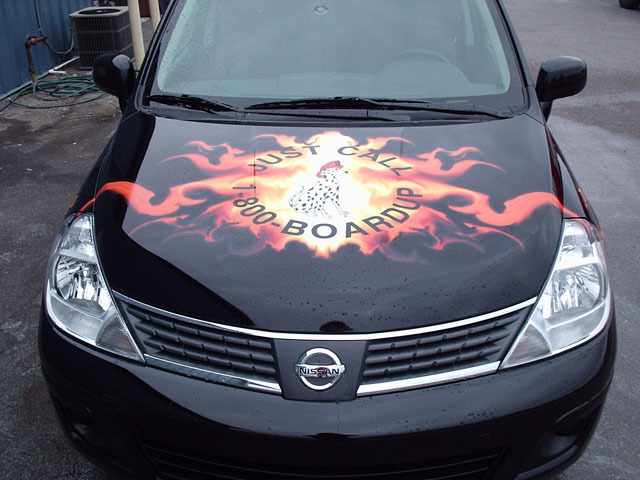 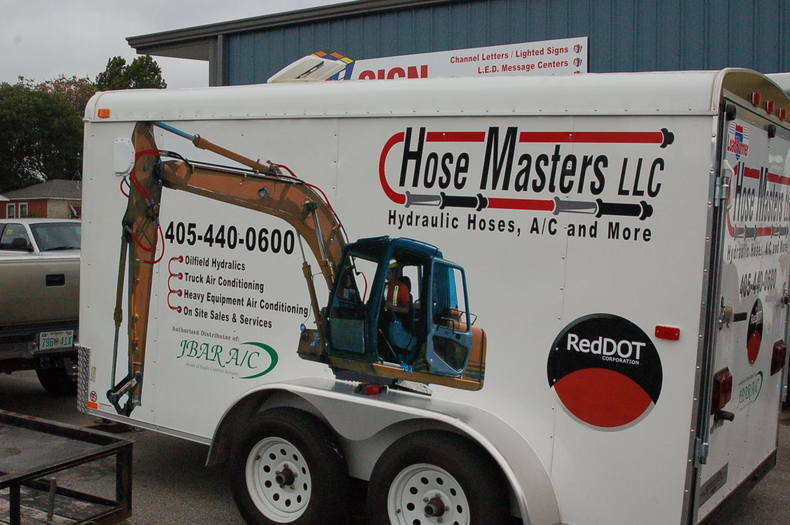 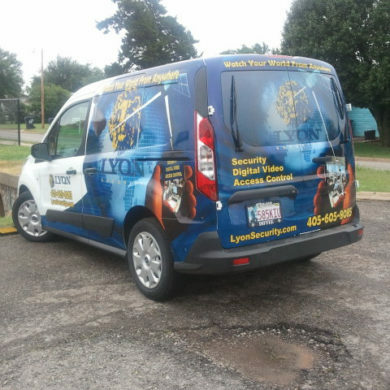 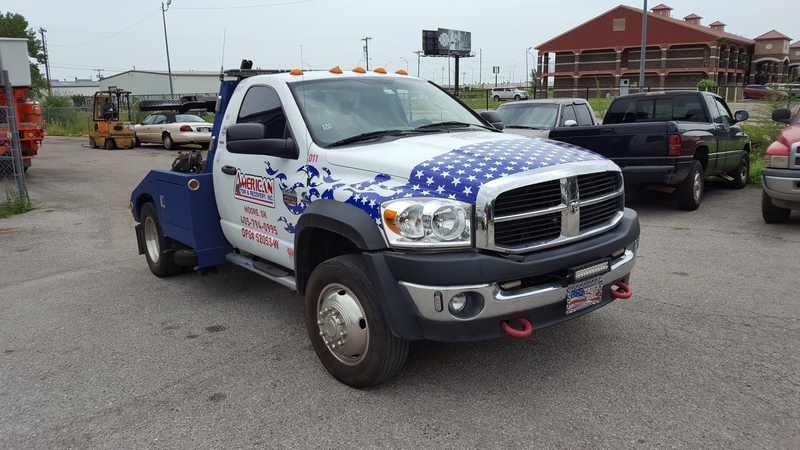 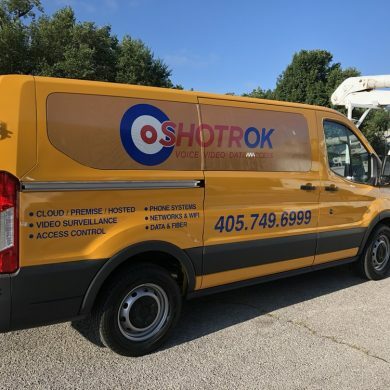 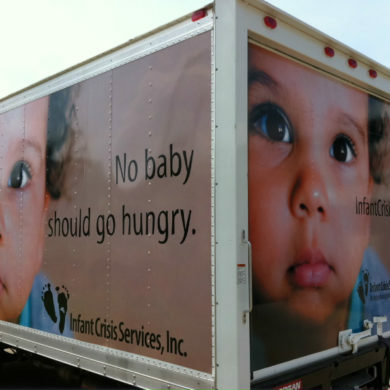 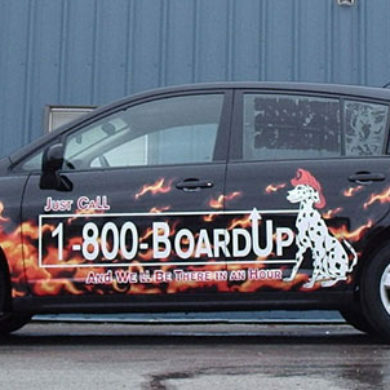 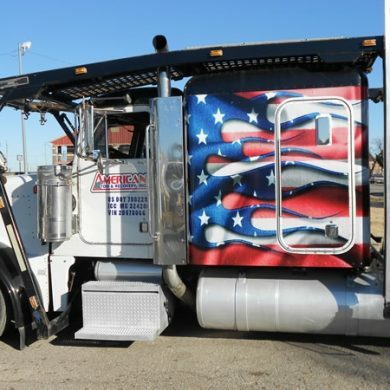 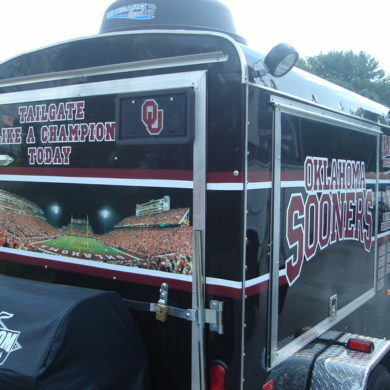 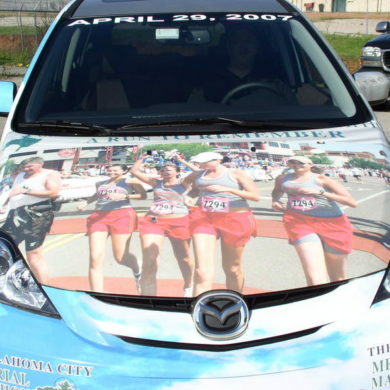 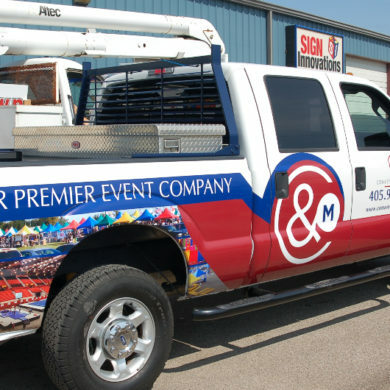 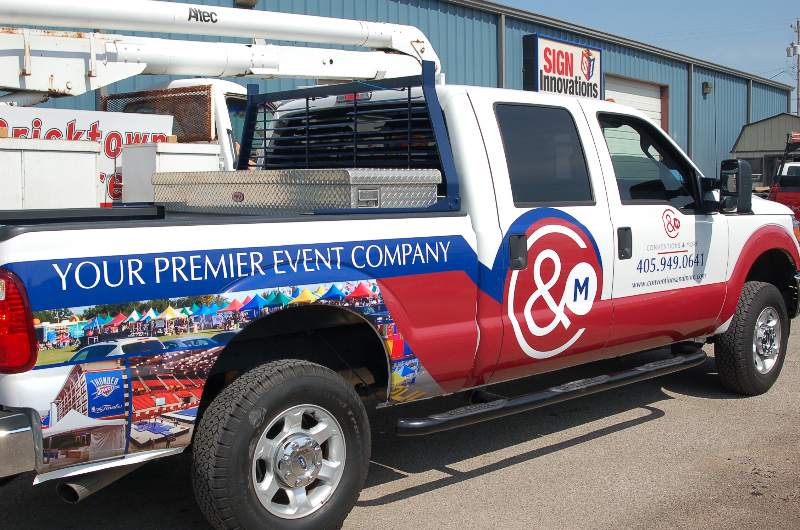 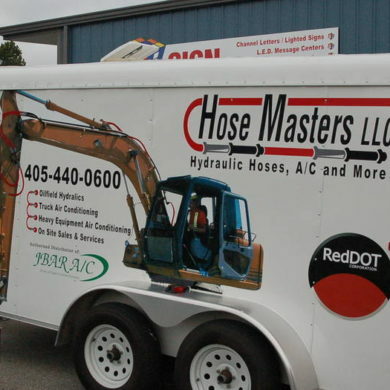 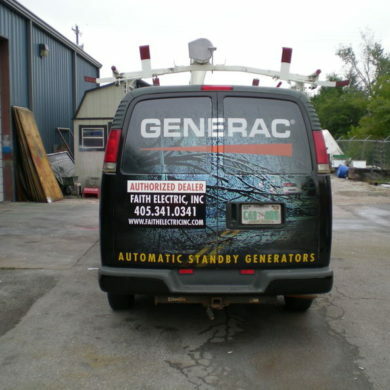 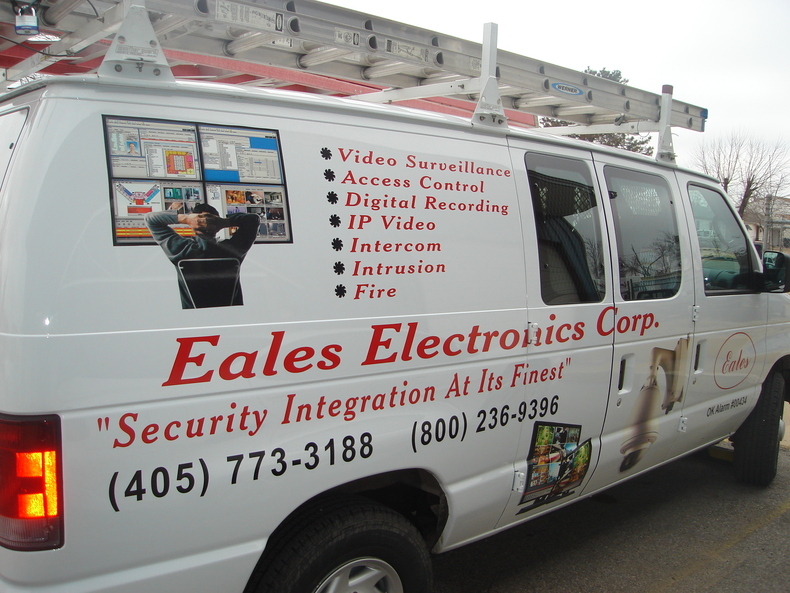 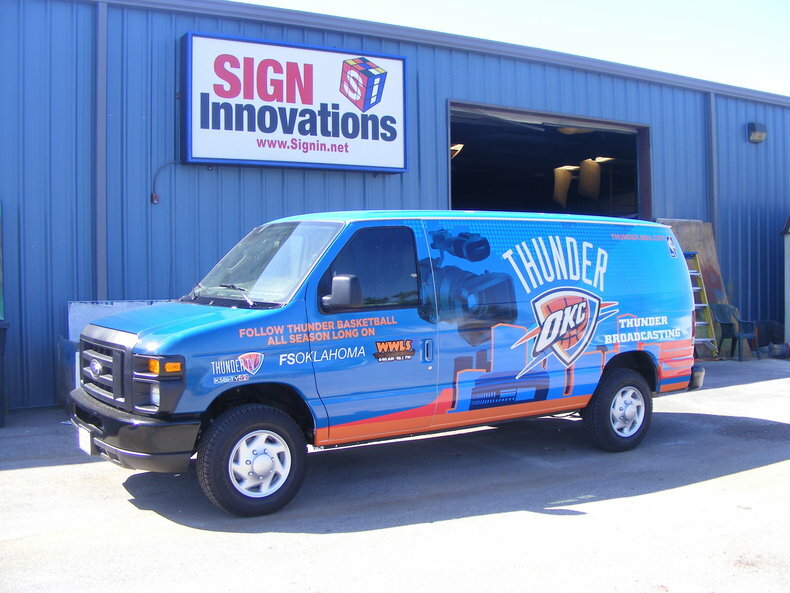 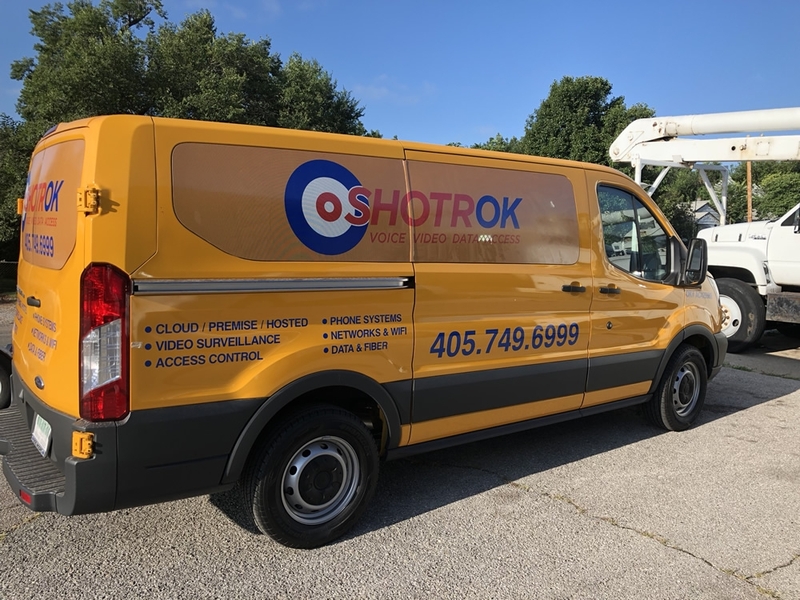 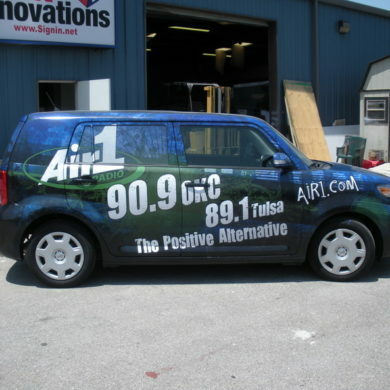 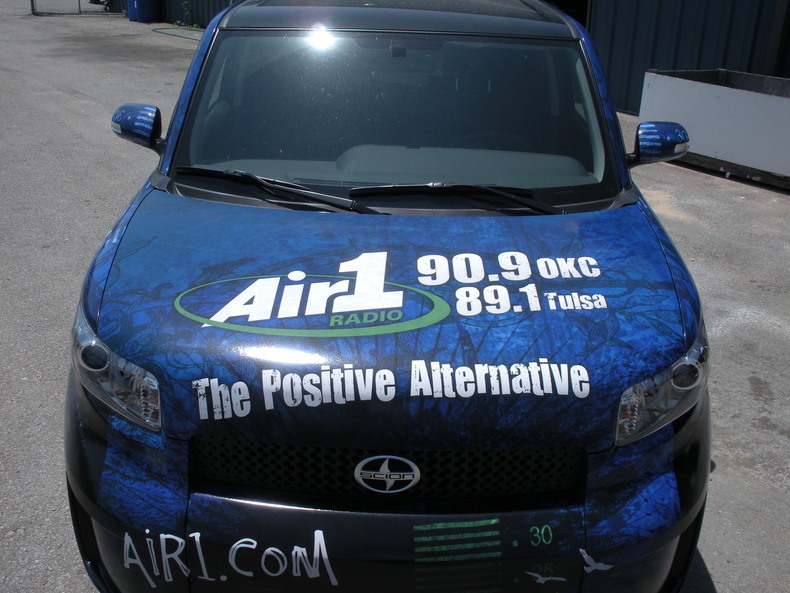 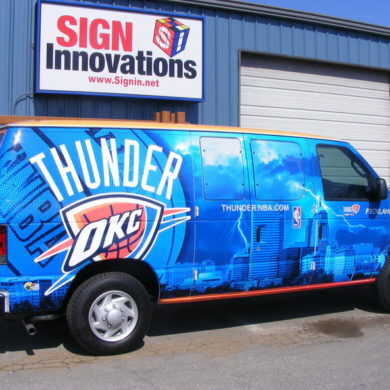 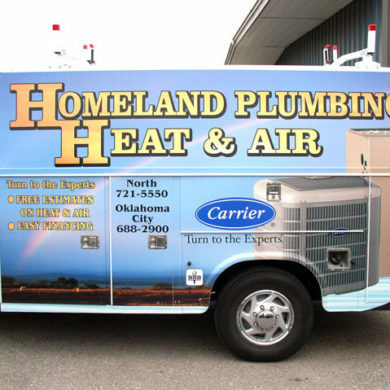 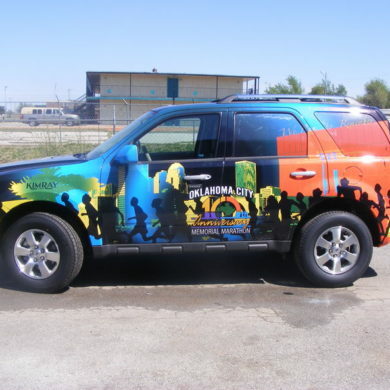 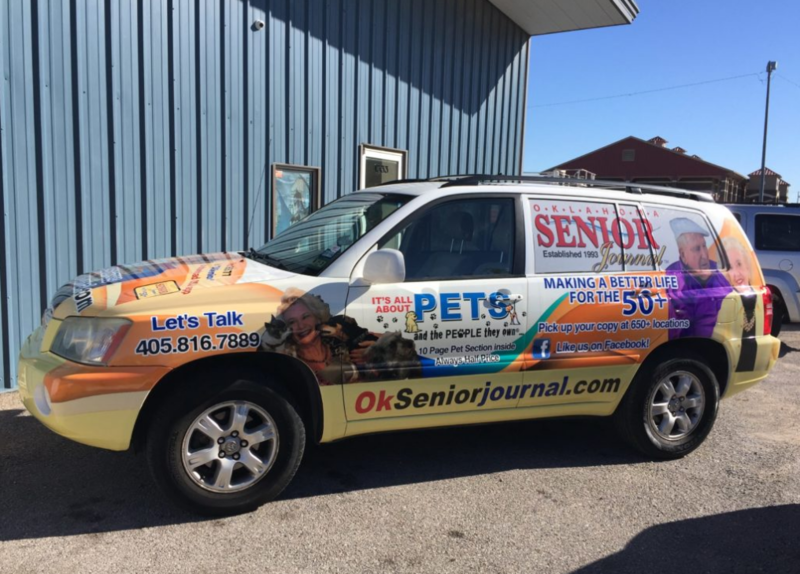 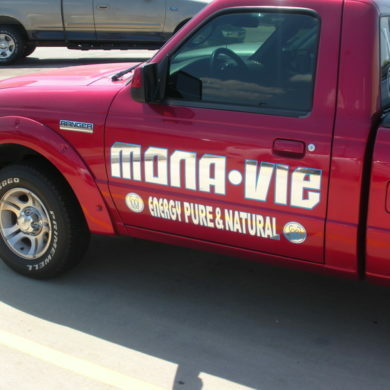 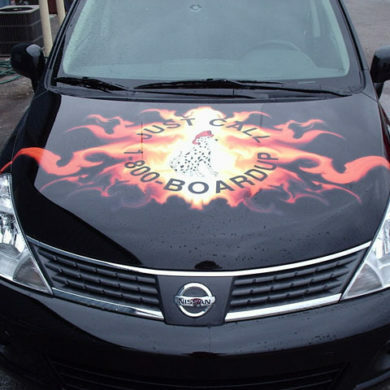 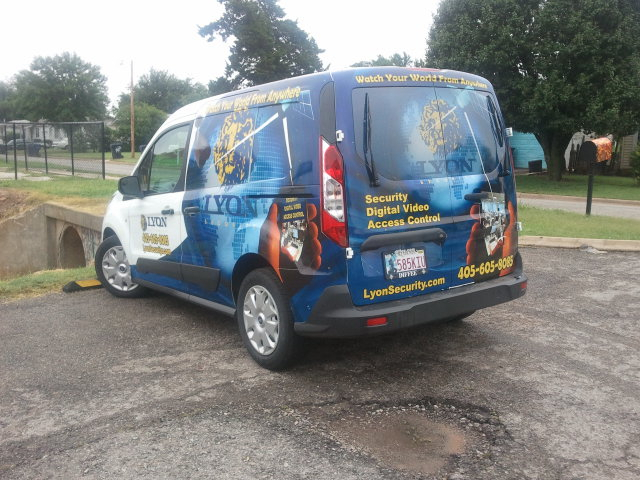 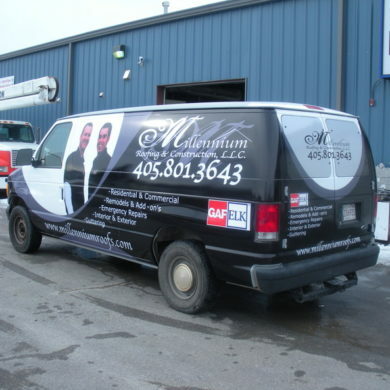 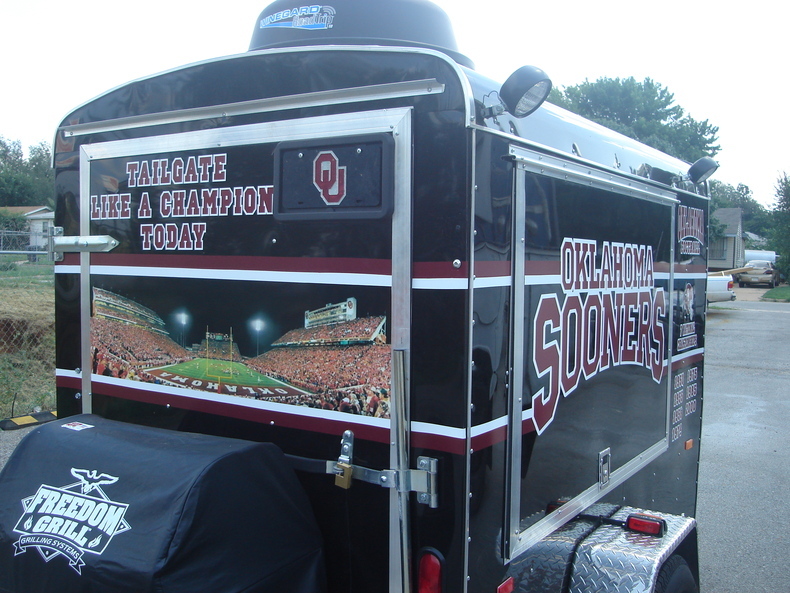 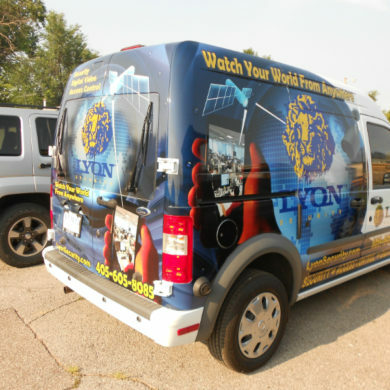 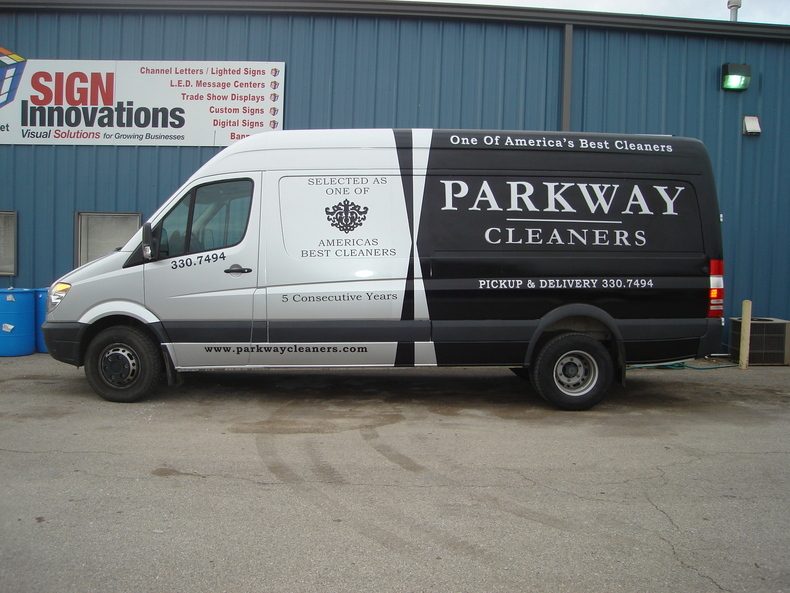 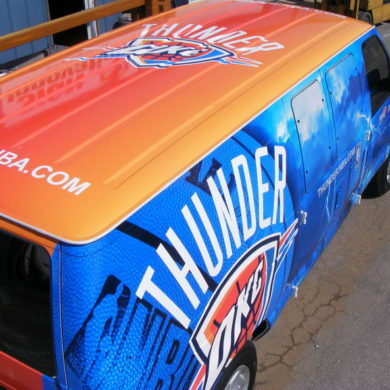 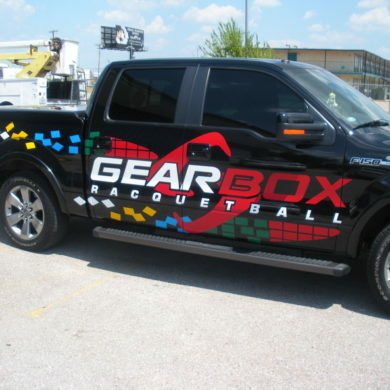 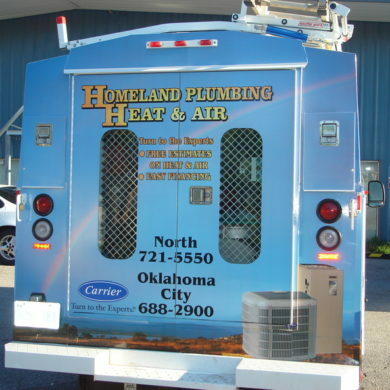 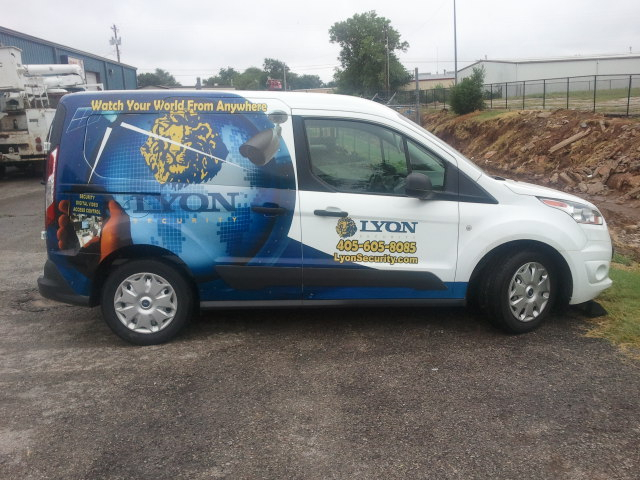 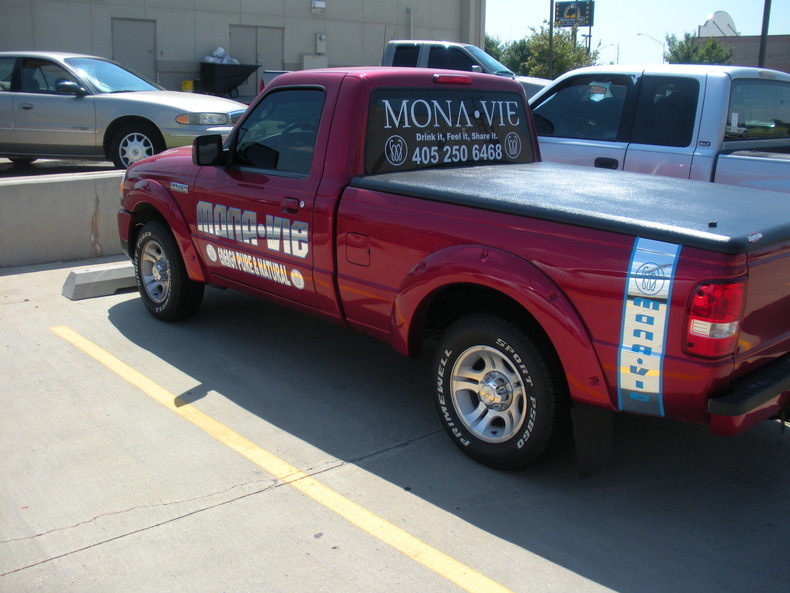 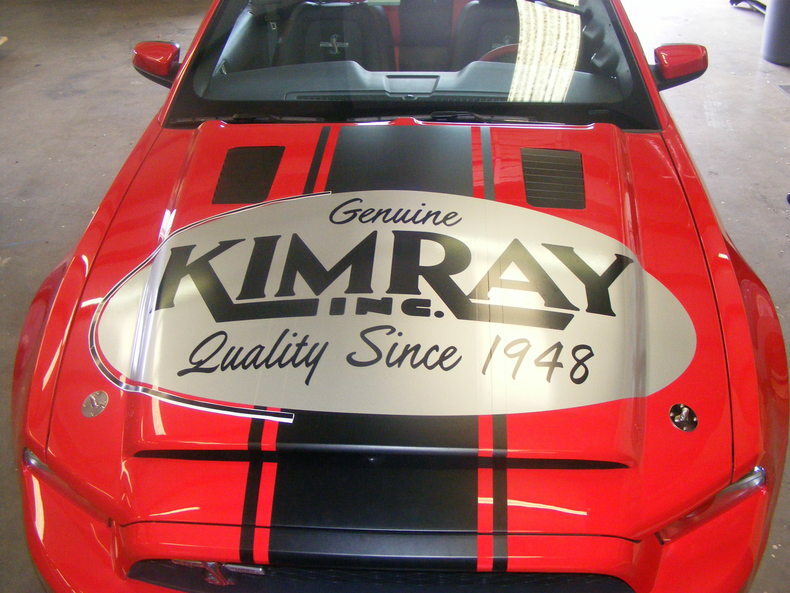 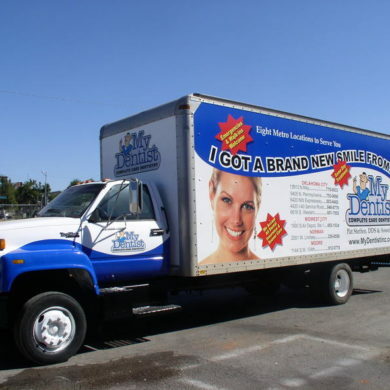 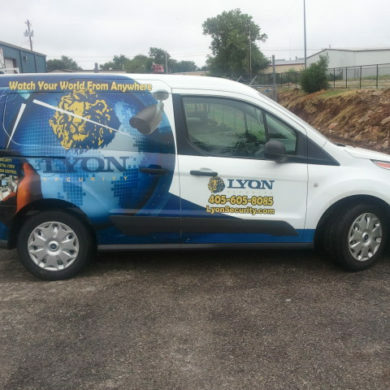 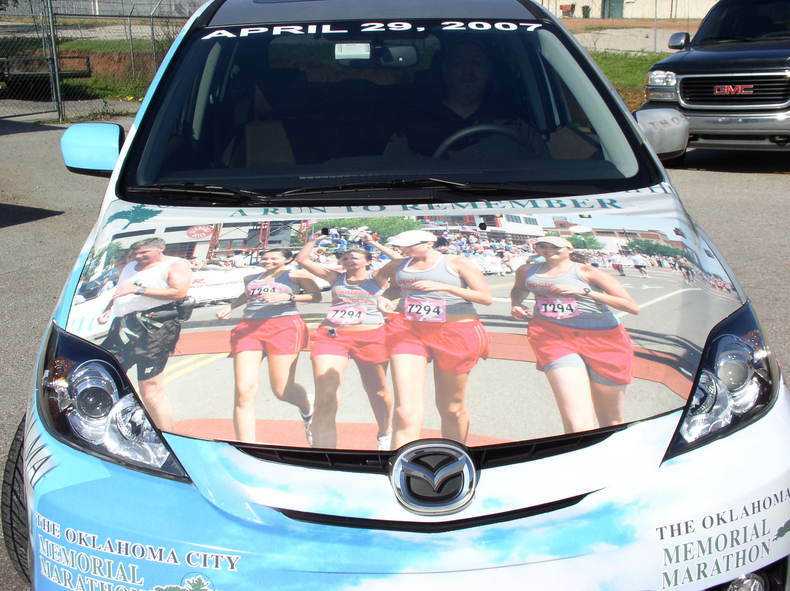 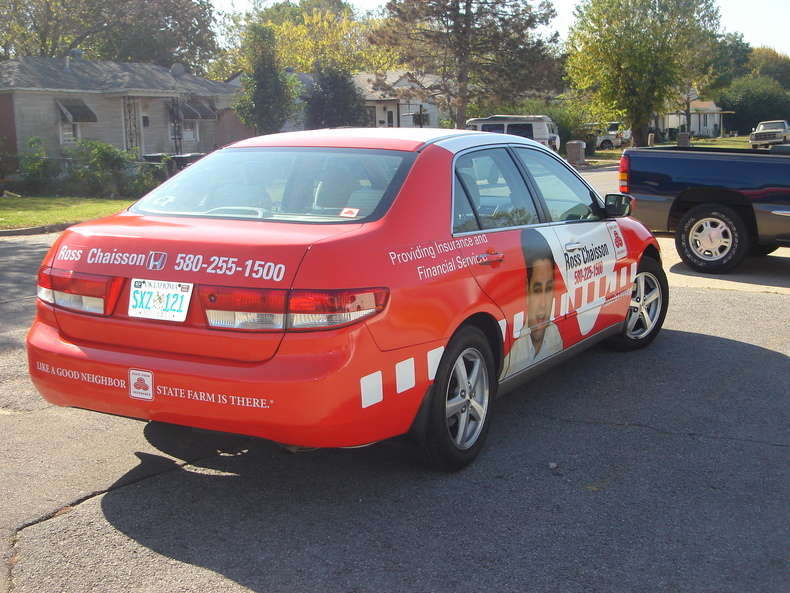 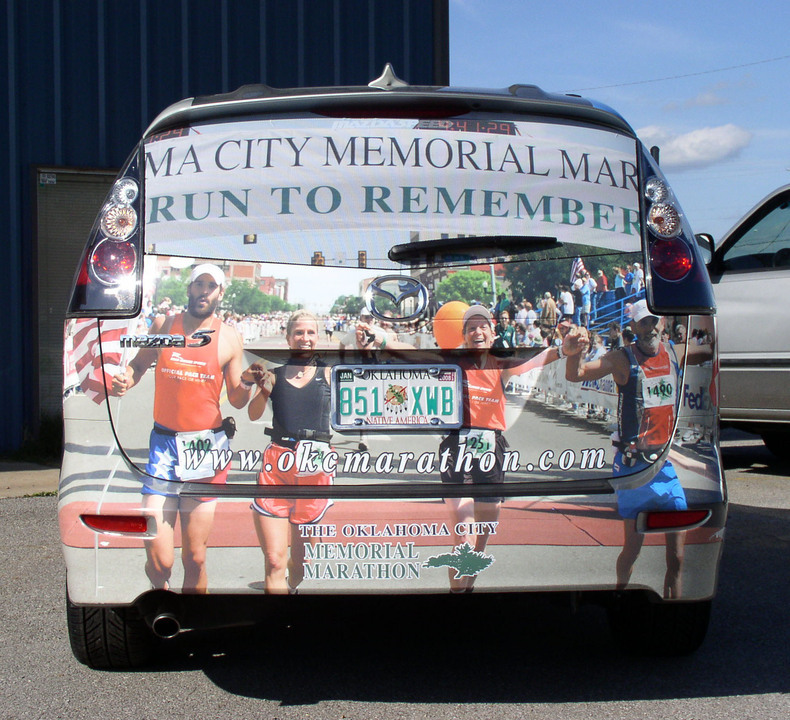 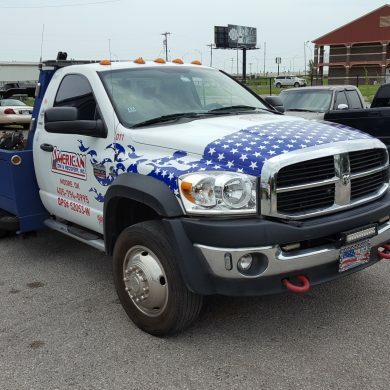 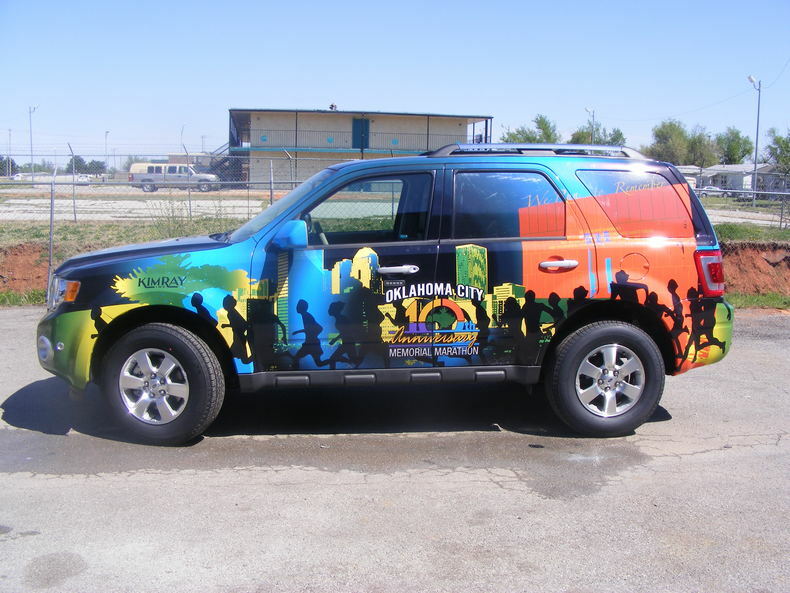 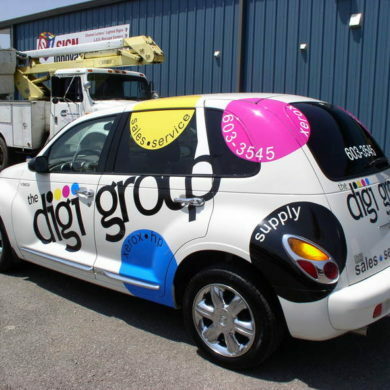 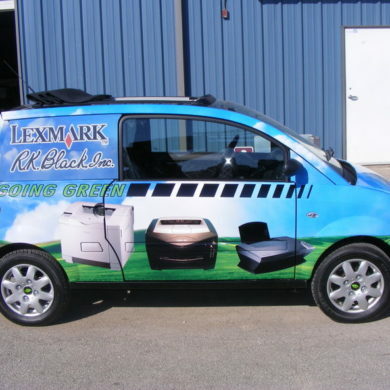 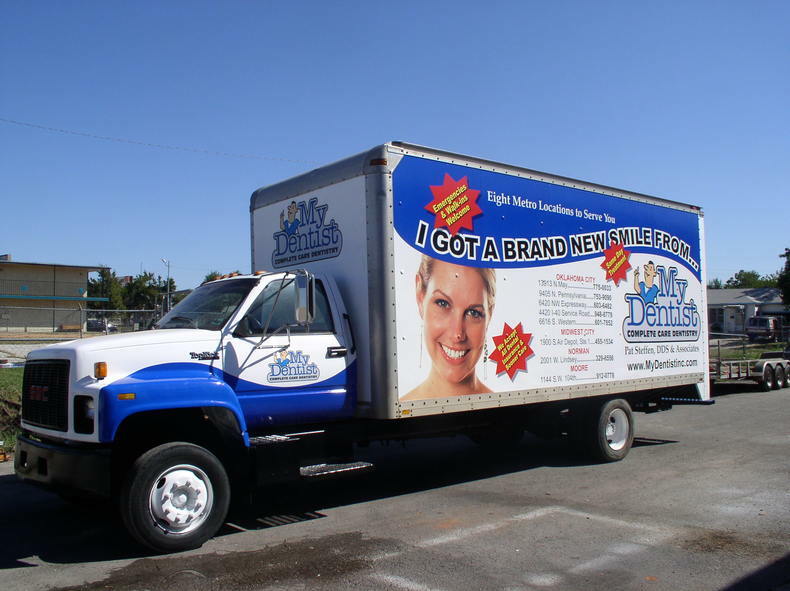 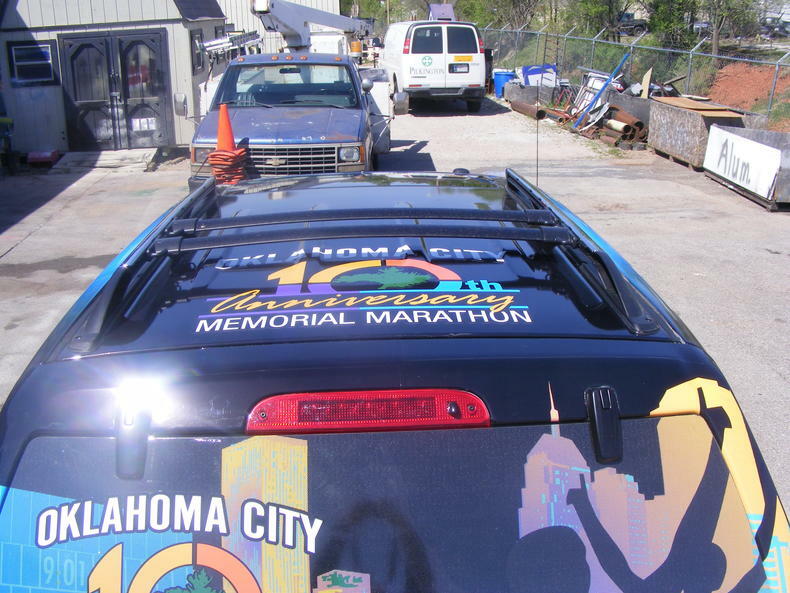 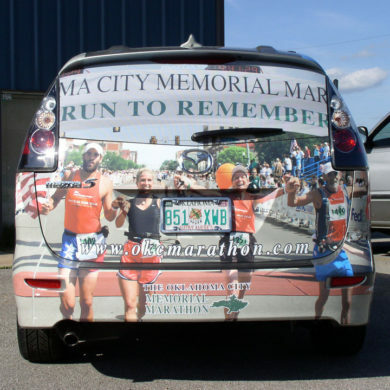 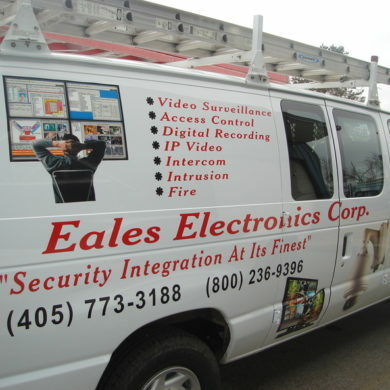 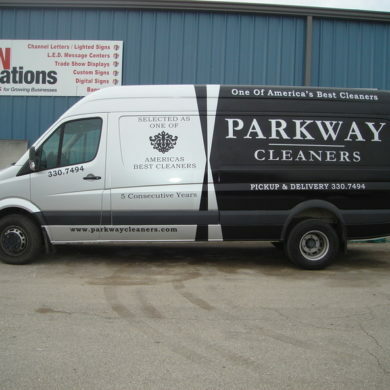 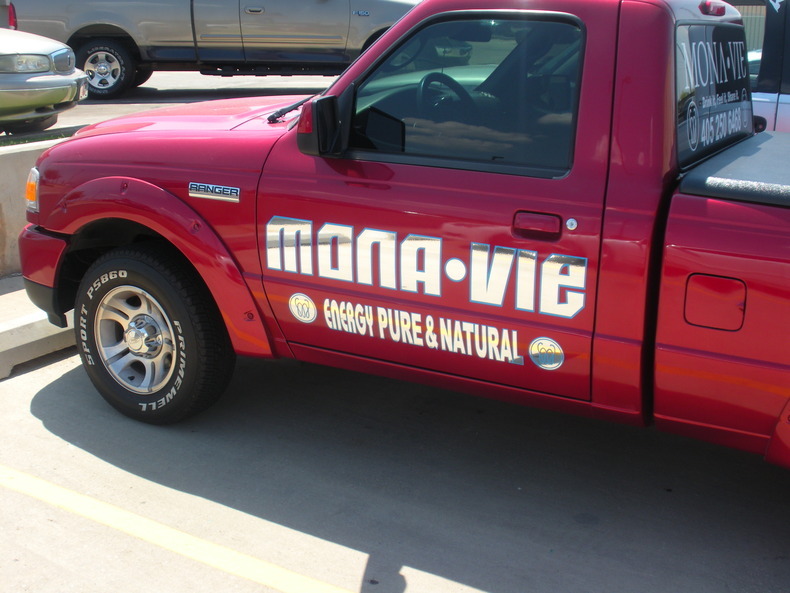 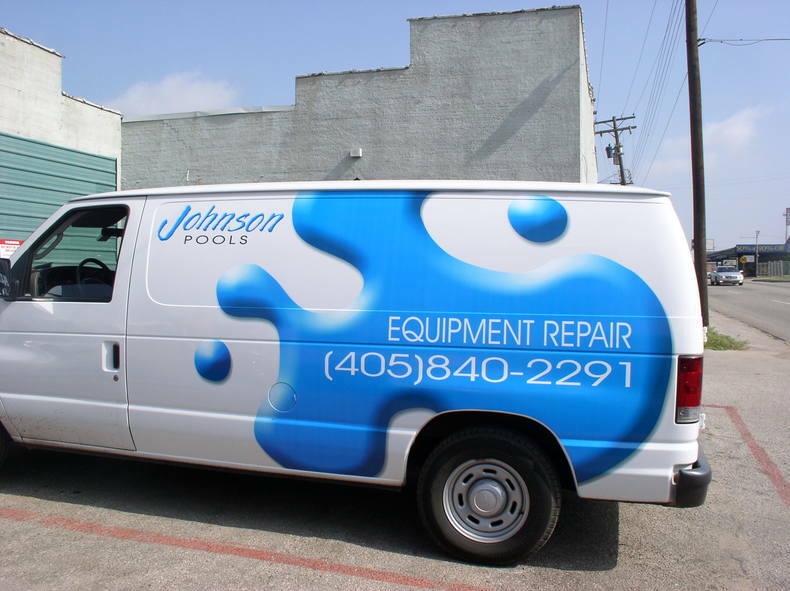 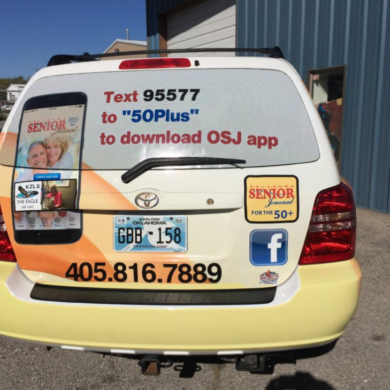 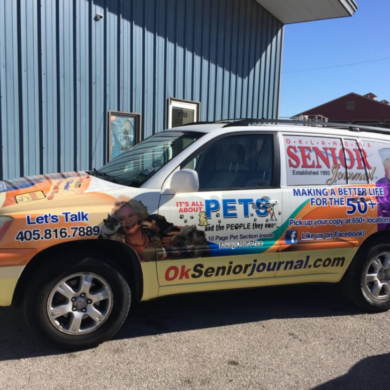 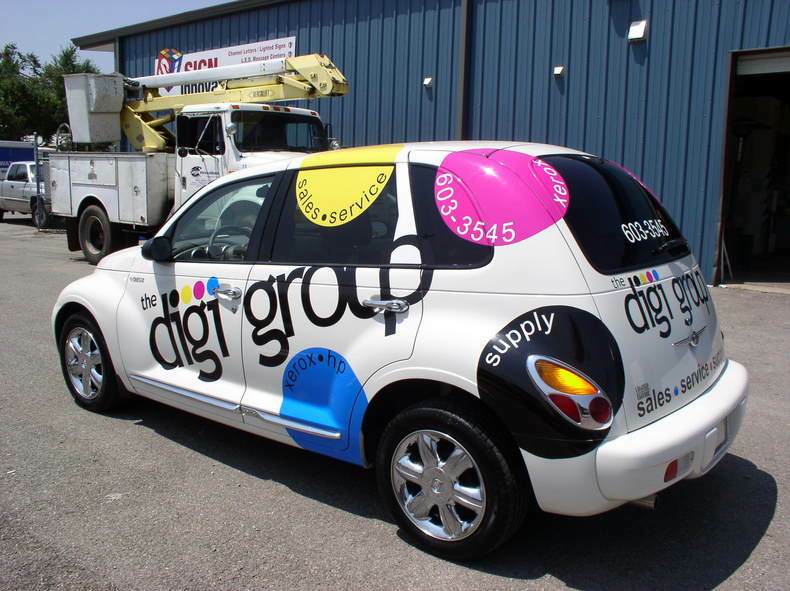 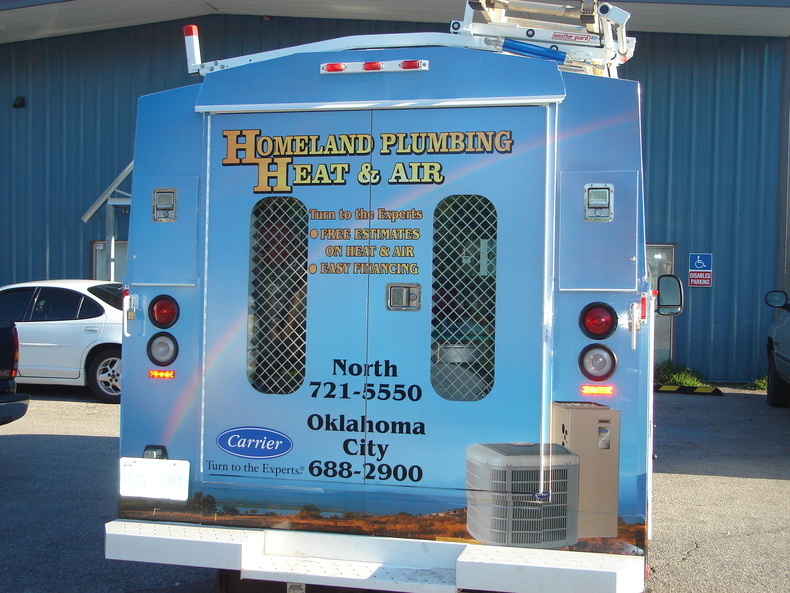 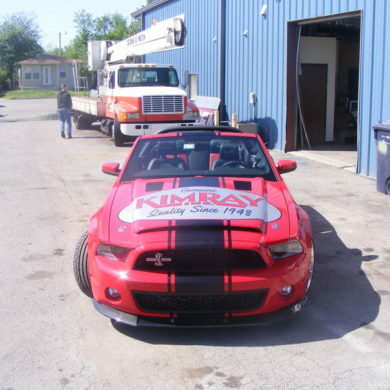 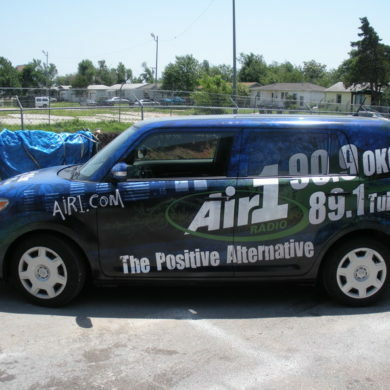 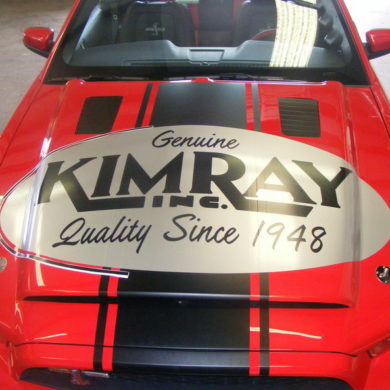 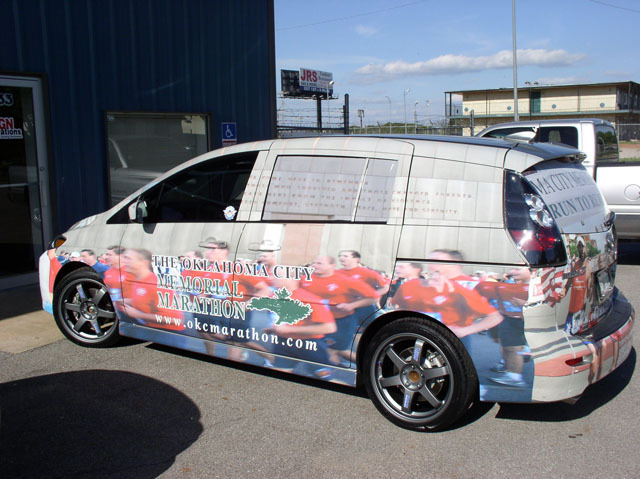 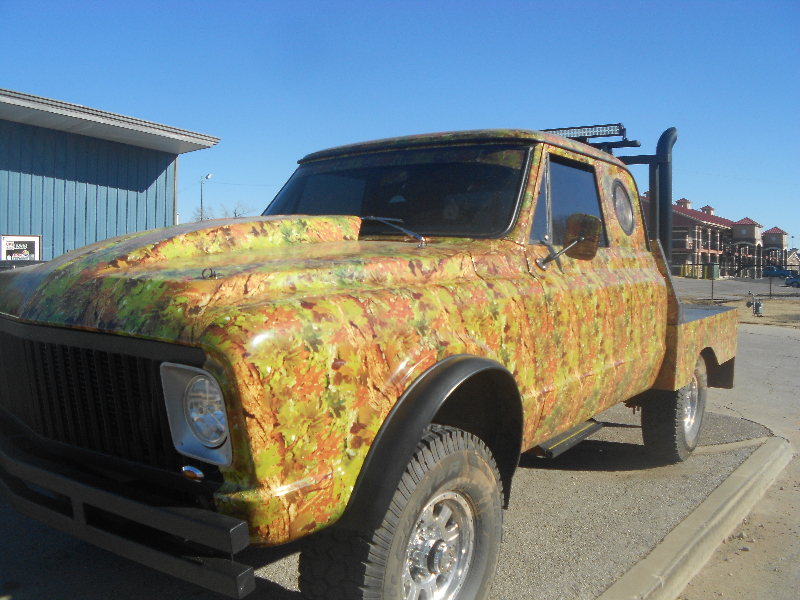 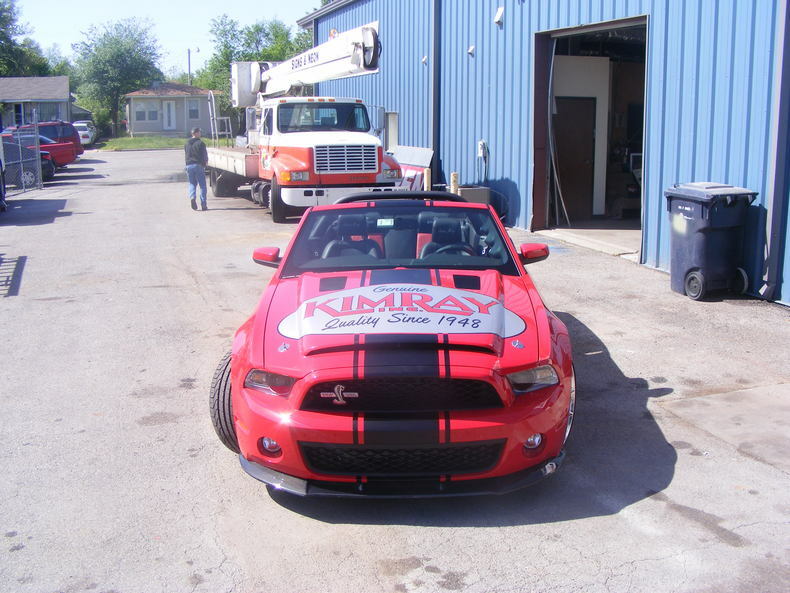 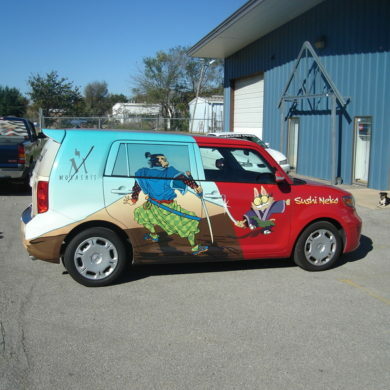 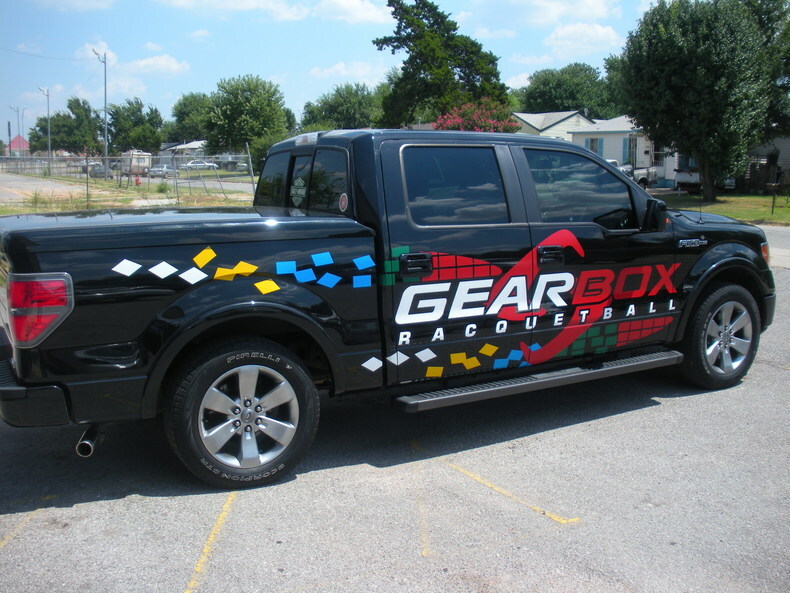 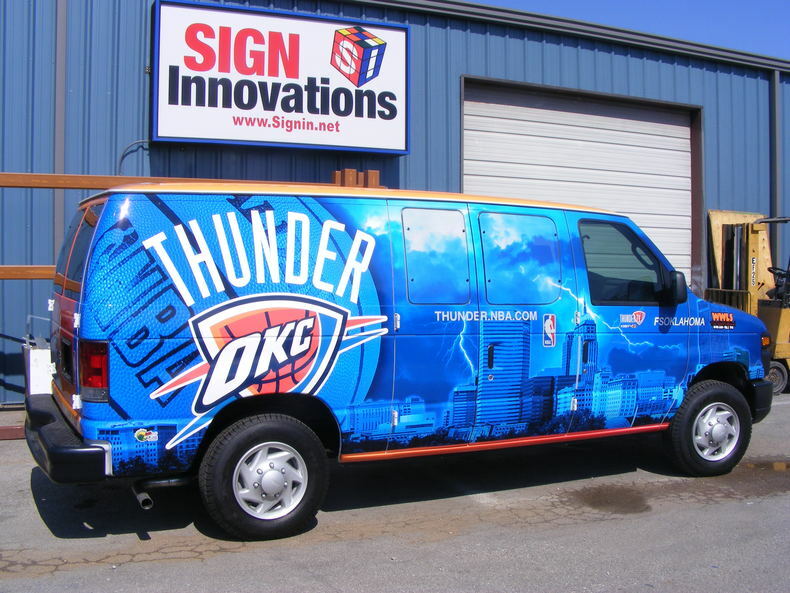 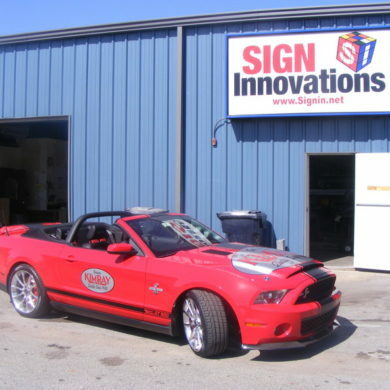 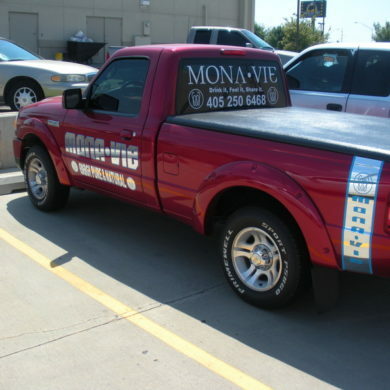 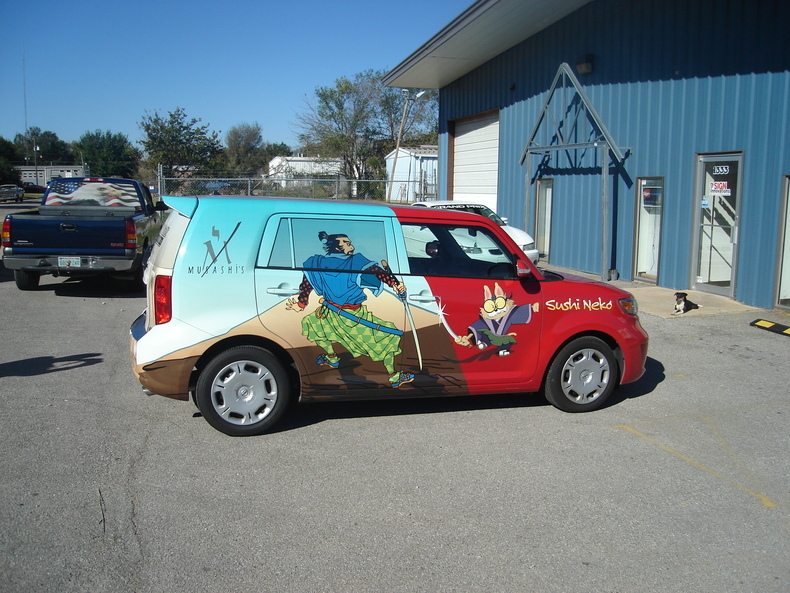 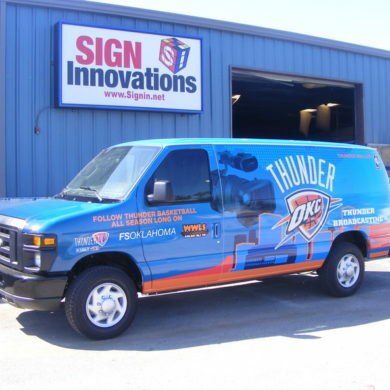 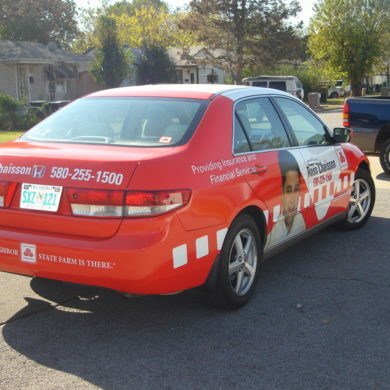 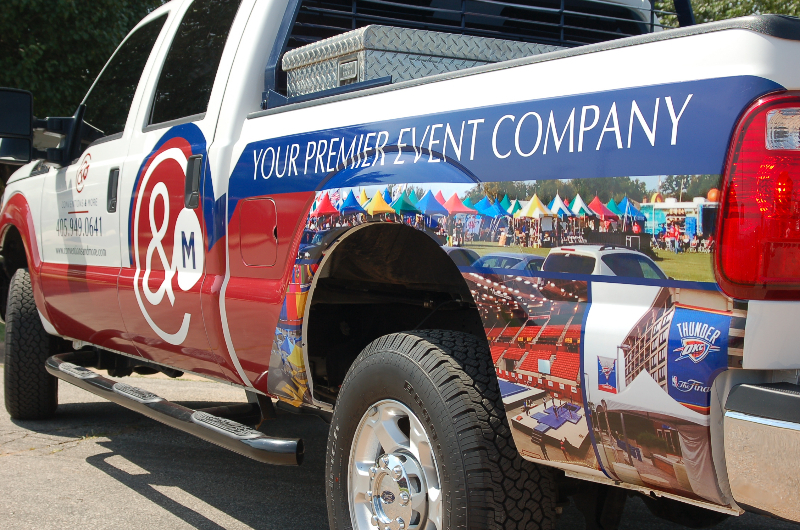 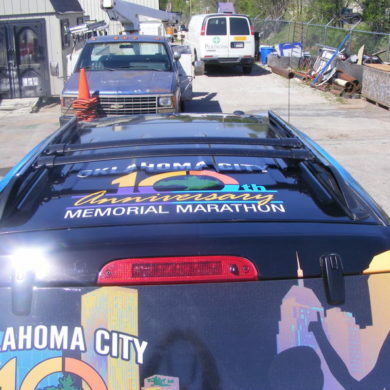 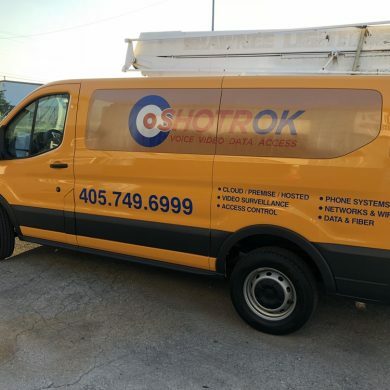 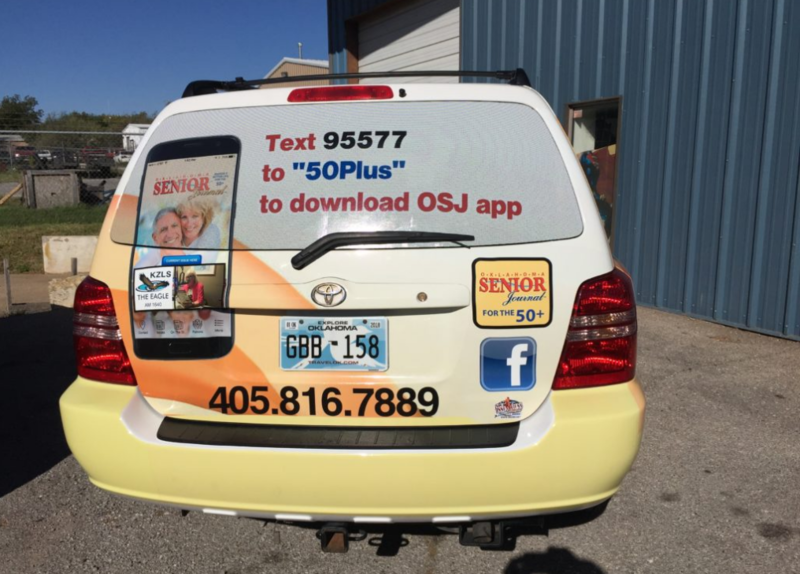 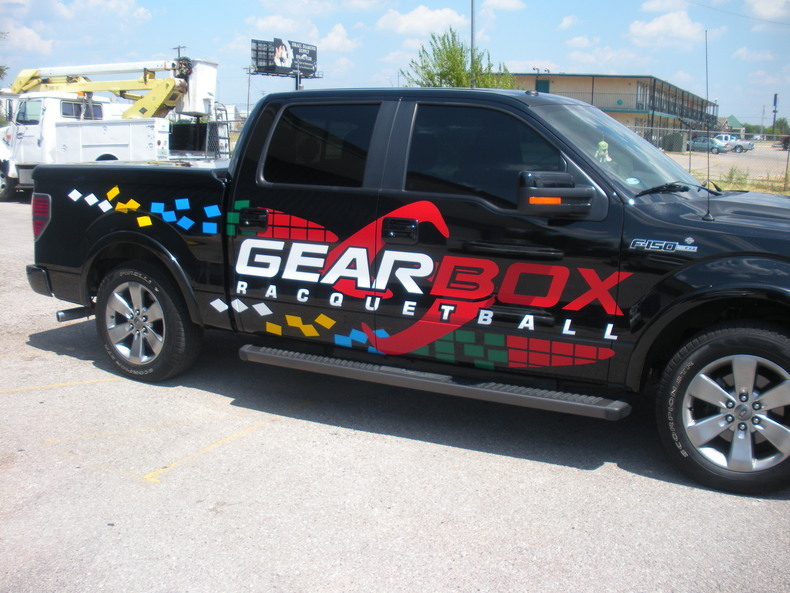 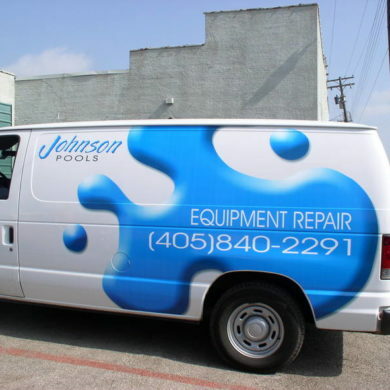 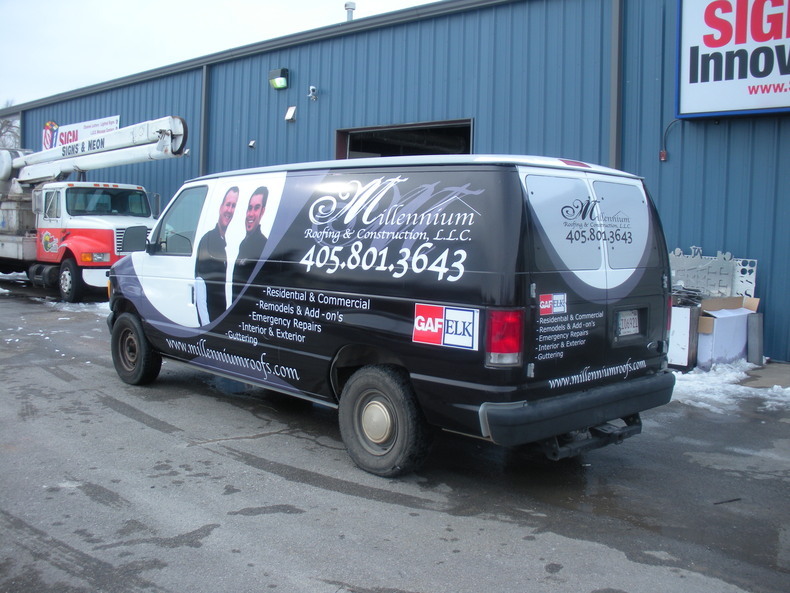 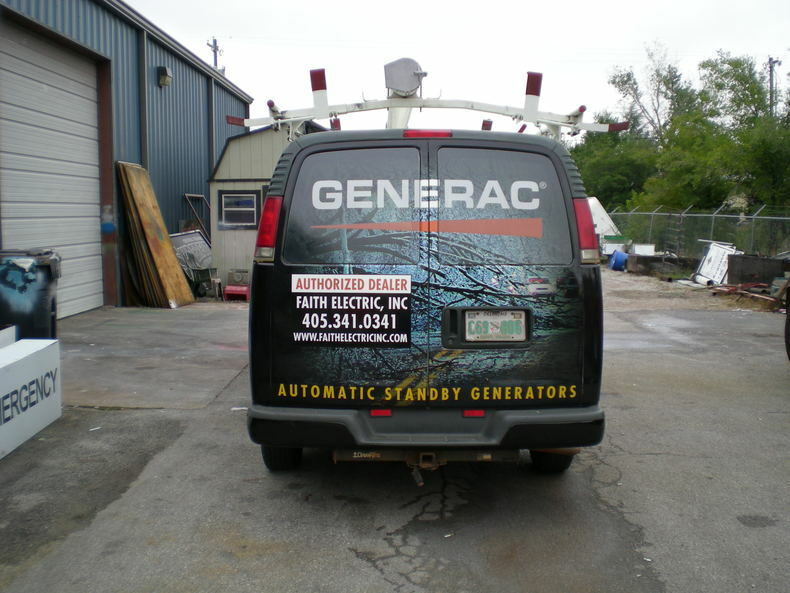 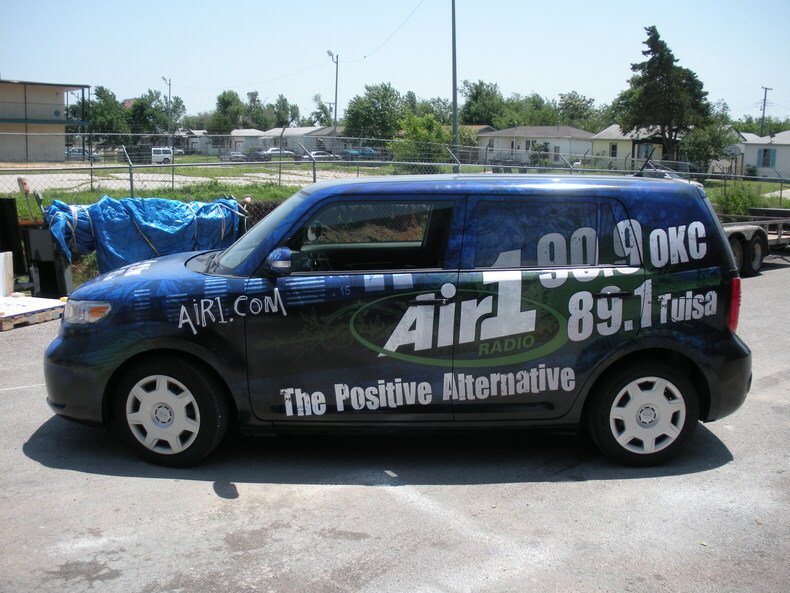 Contact our Oklahoma City Vehicle Wrap specialists today for a quote! 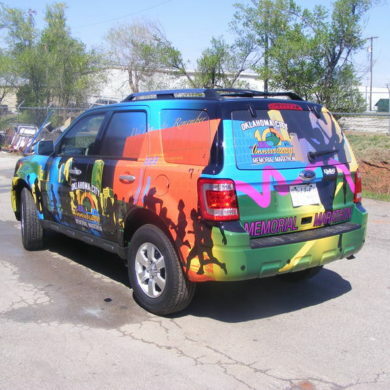 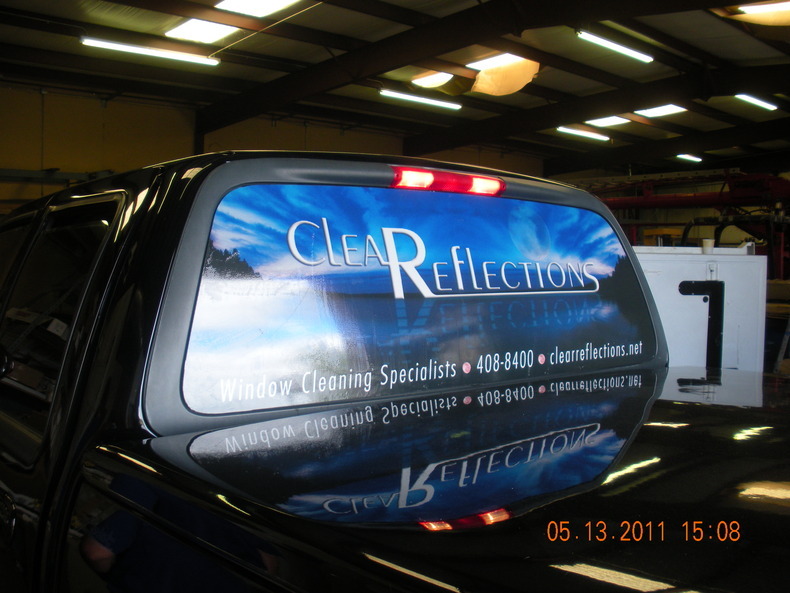 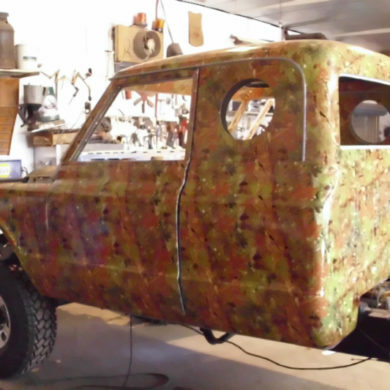 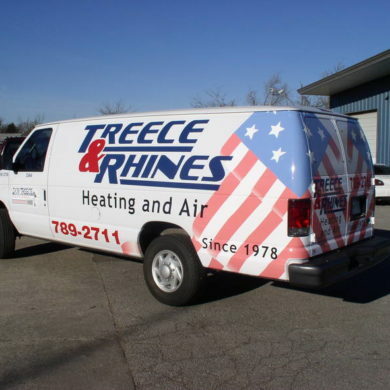 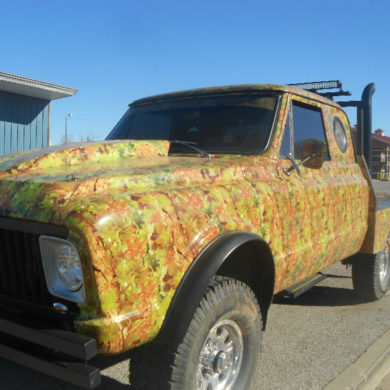 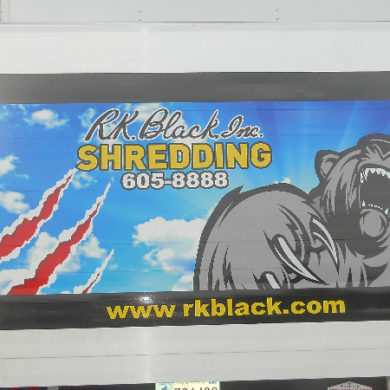 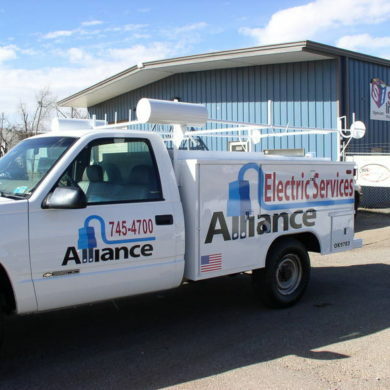 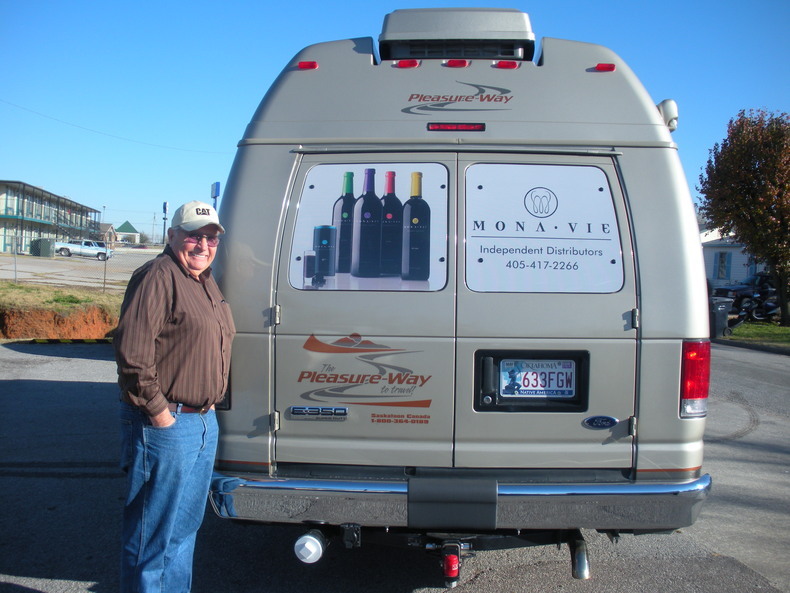 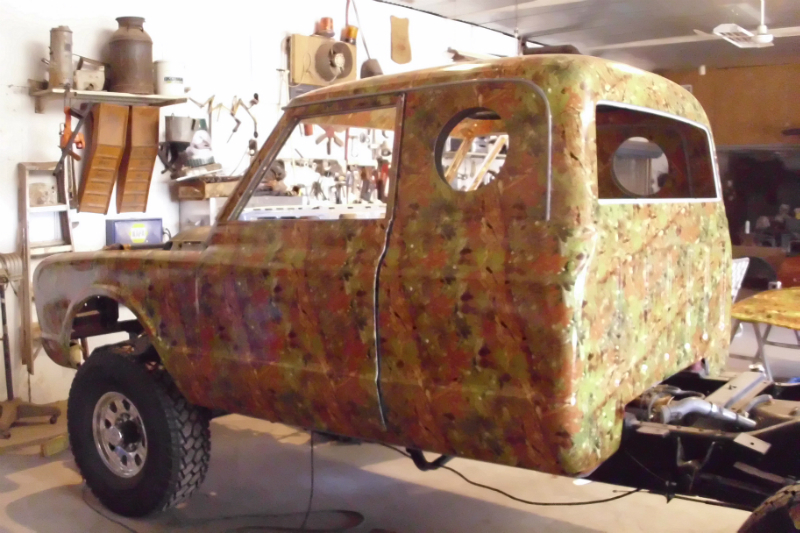 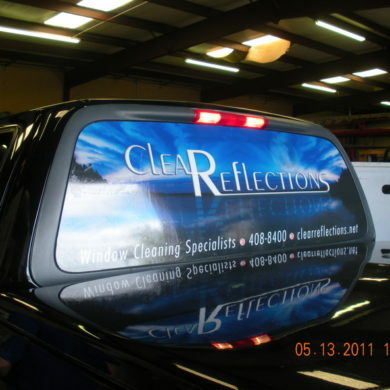 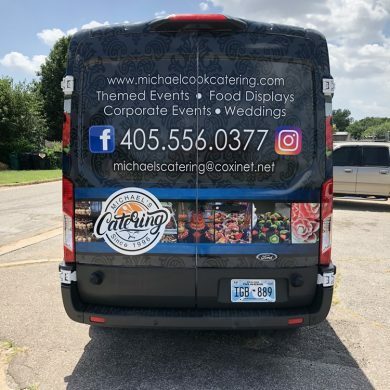 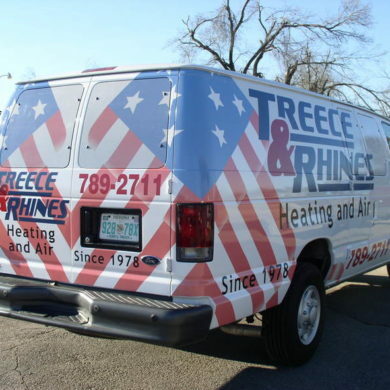 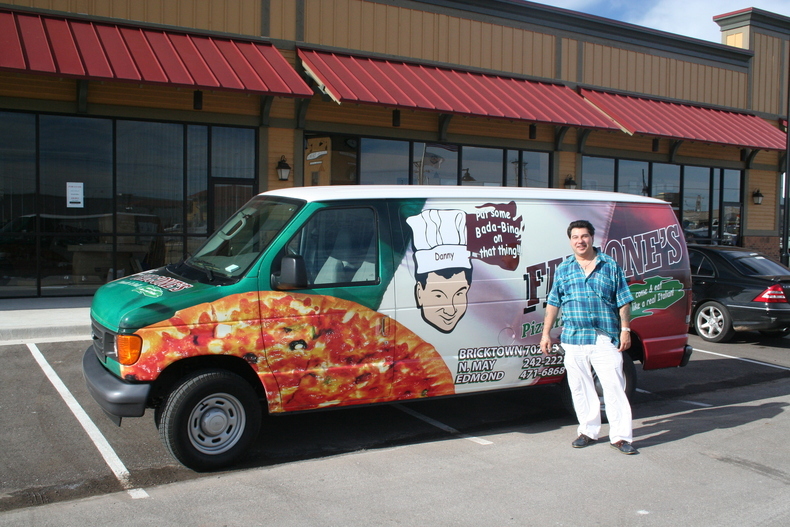 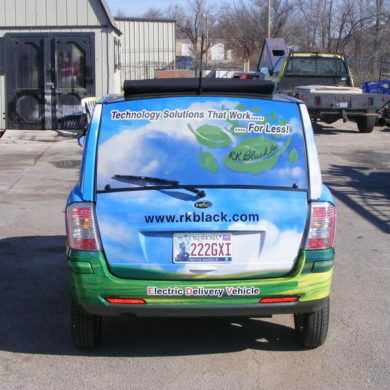 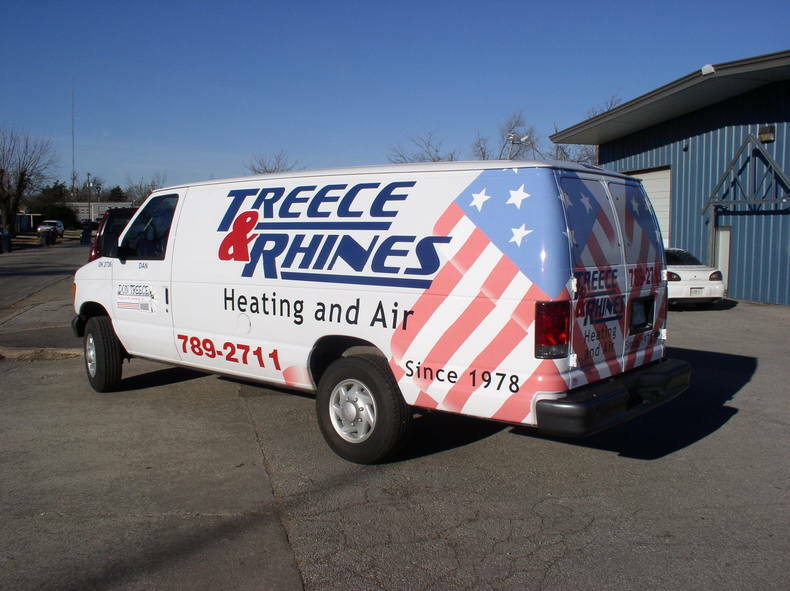 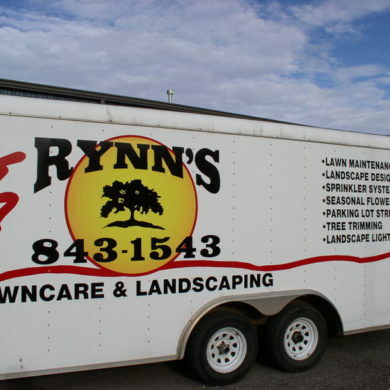 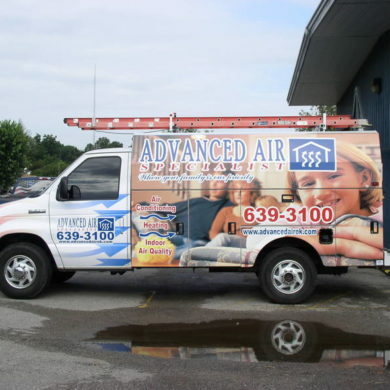 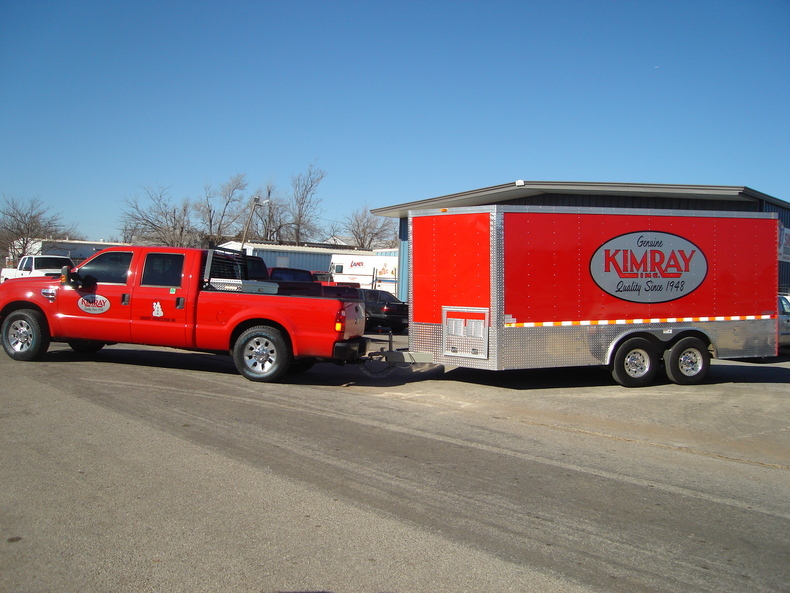 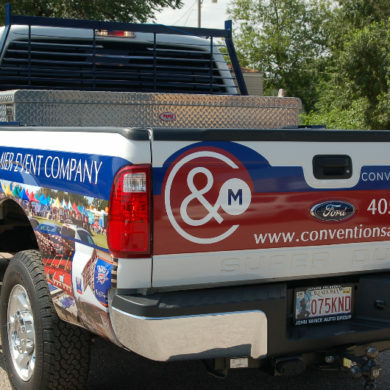 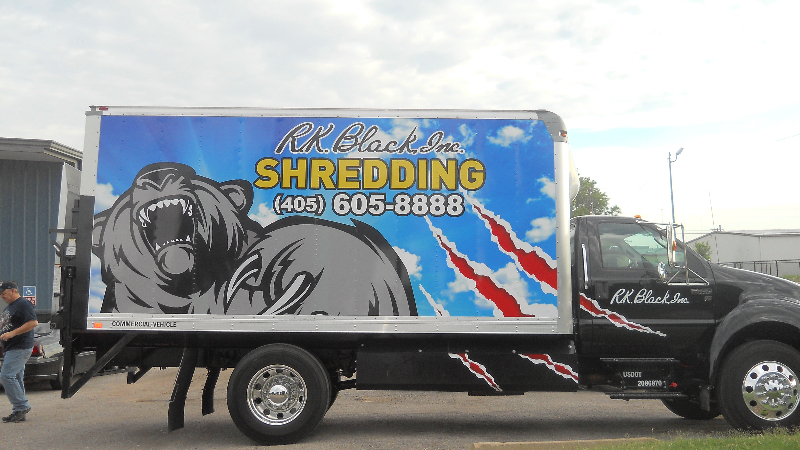 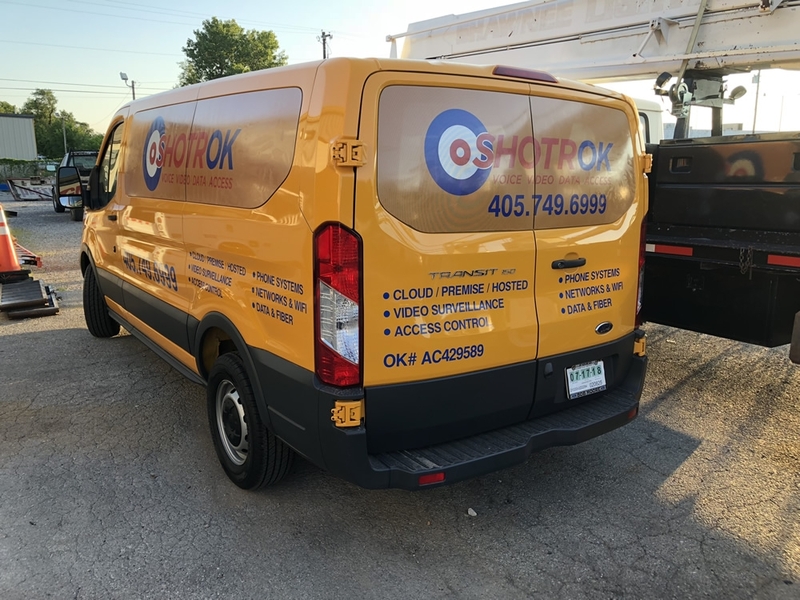 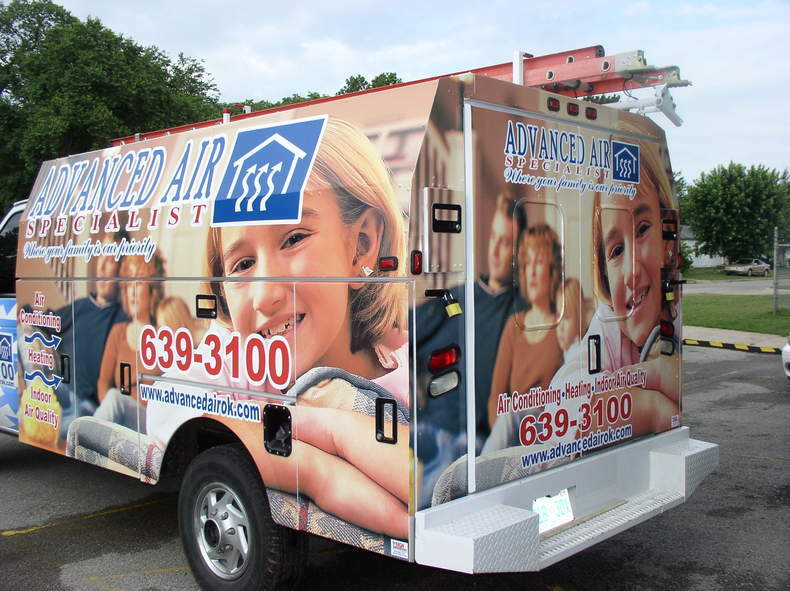 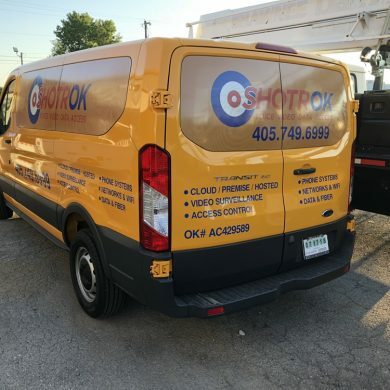 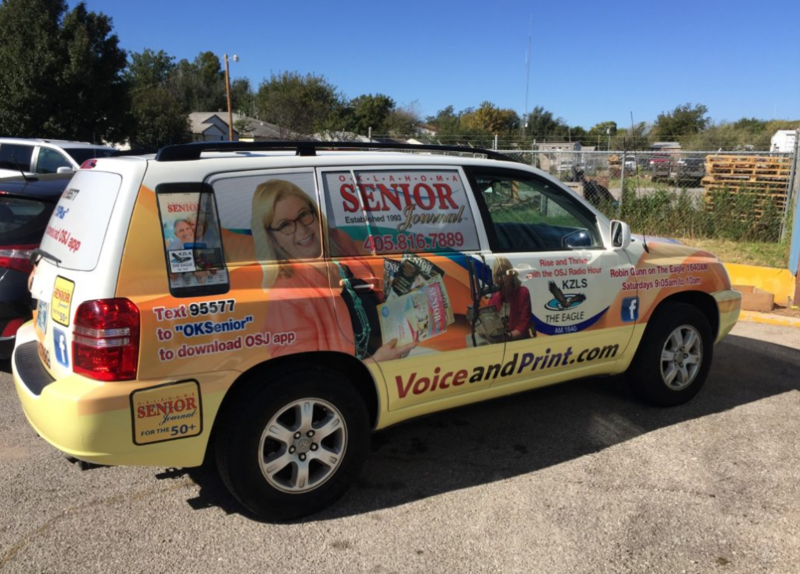 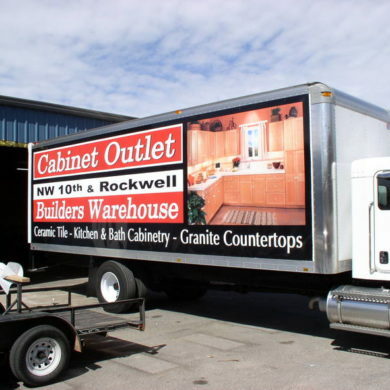 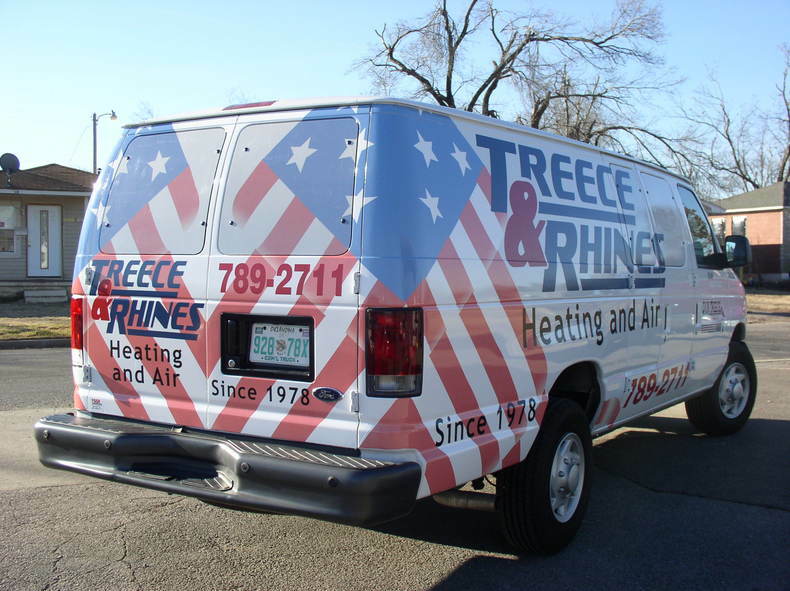 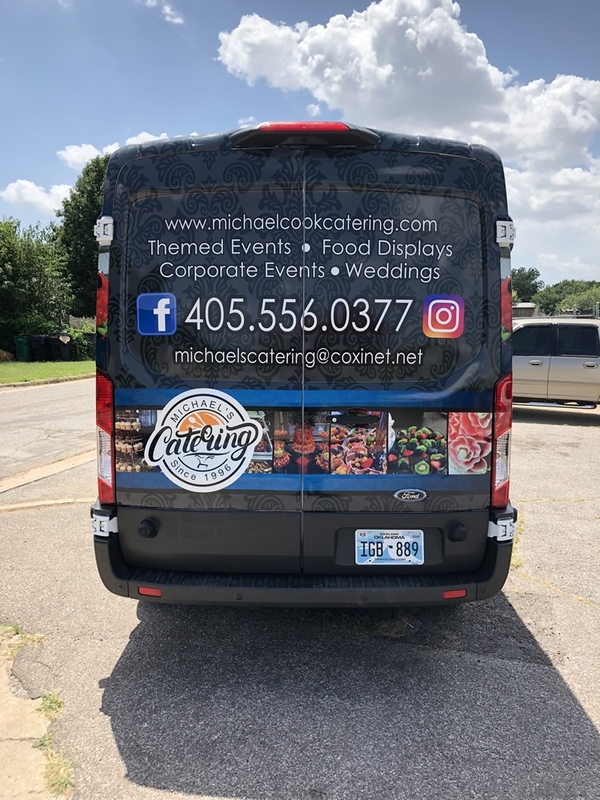 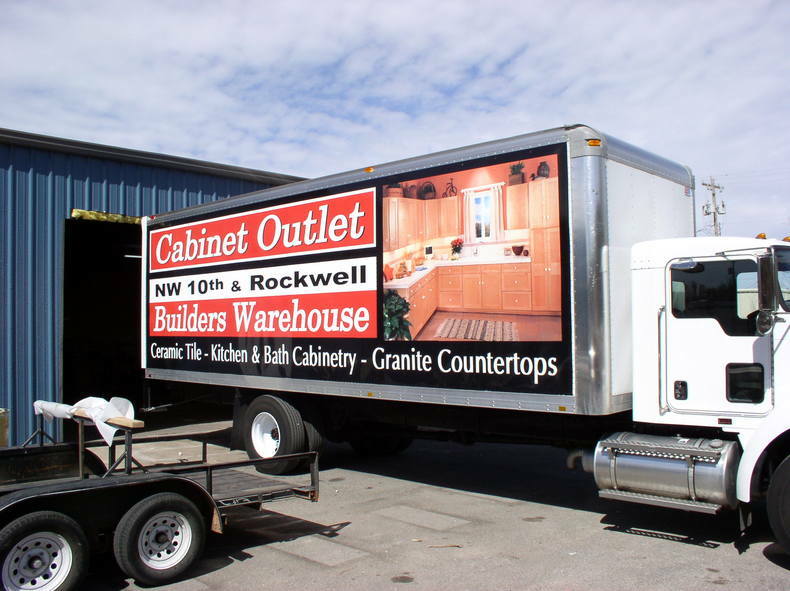 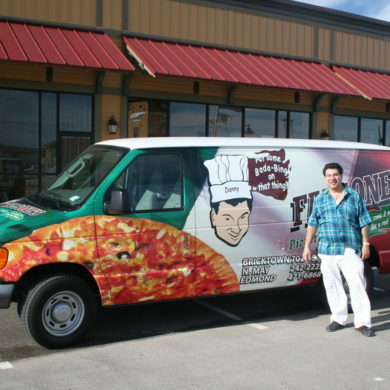 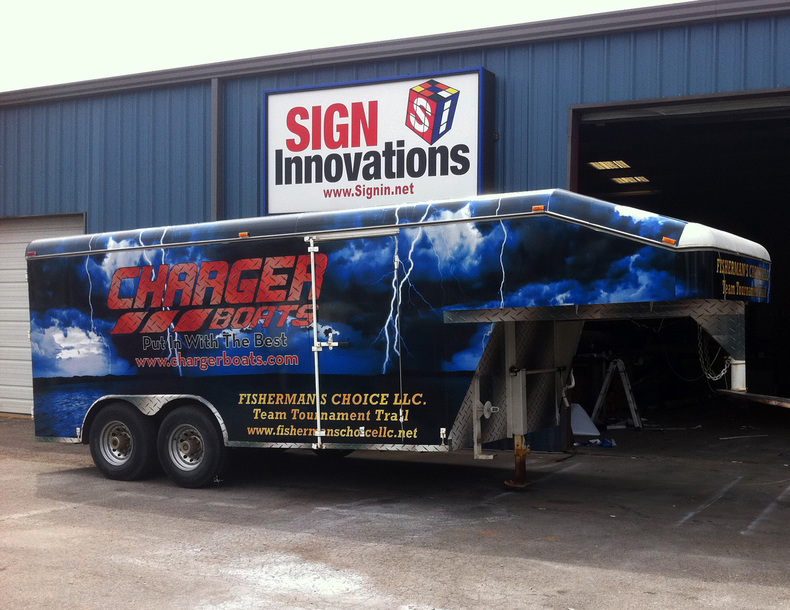 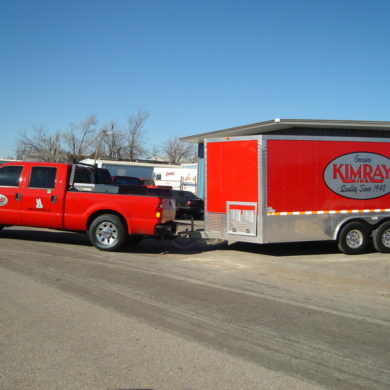 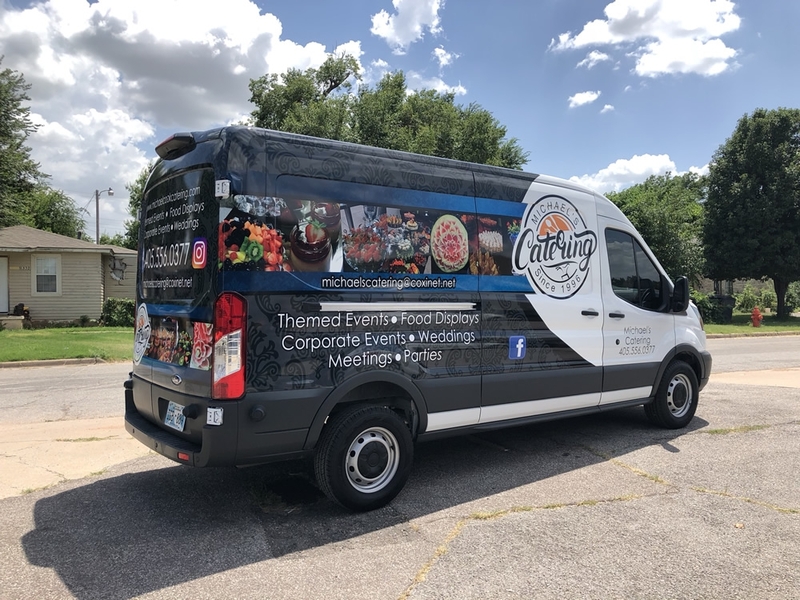 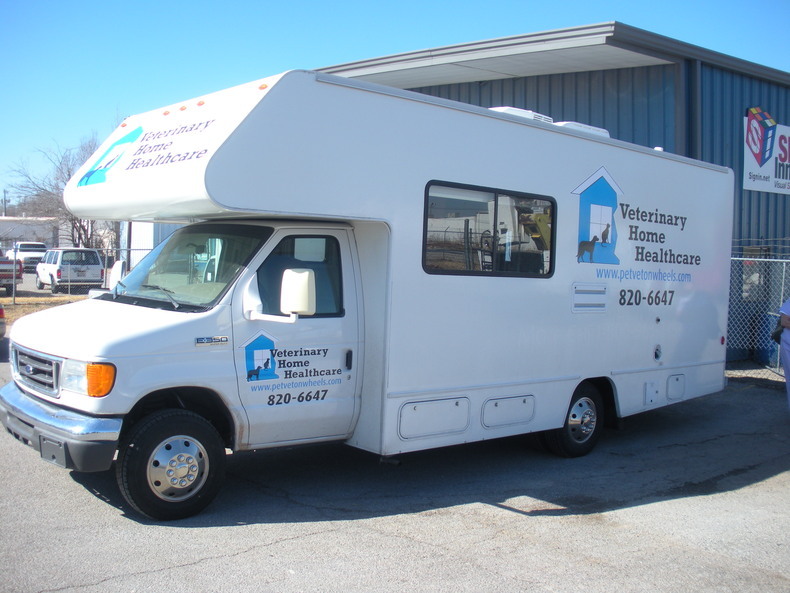 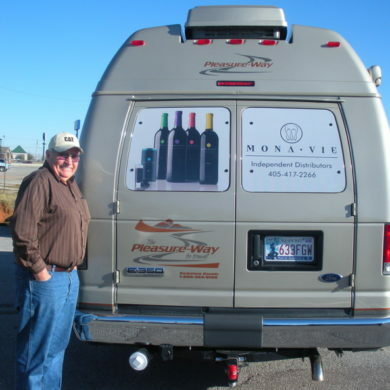 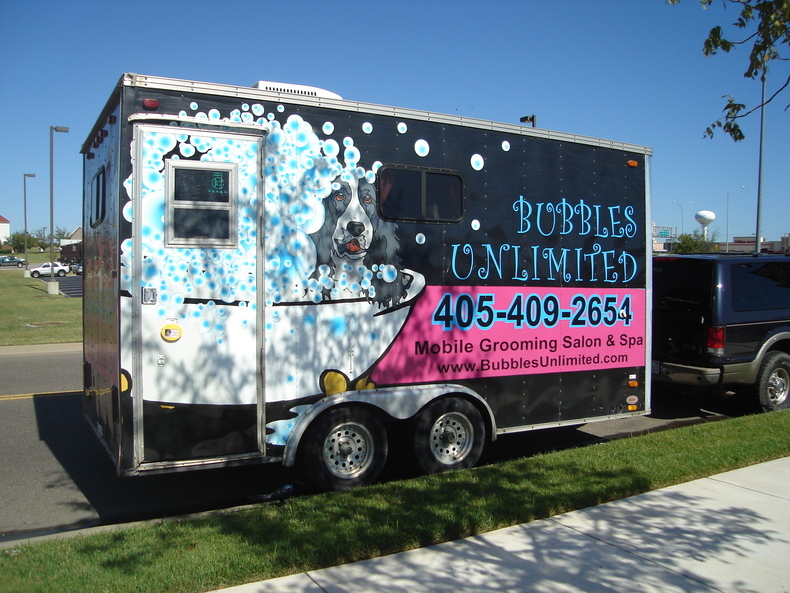 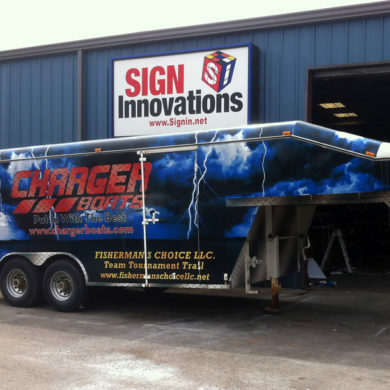 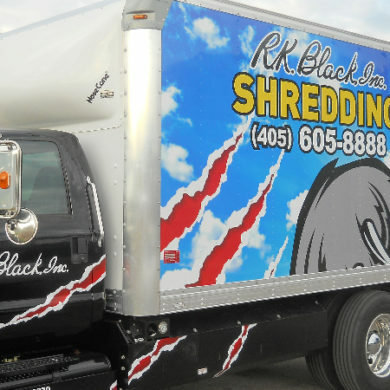 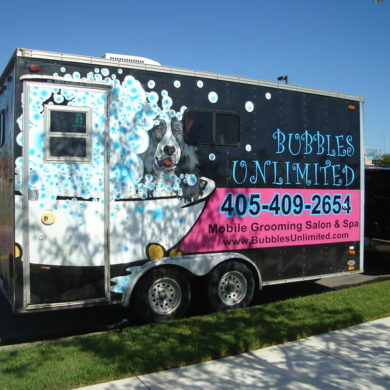 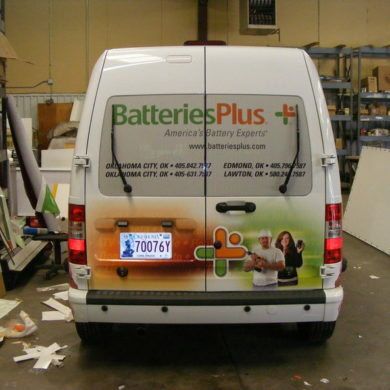 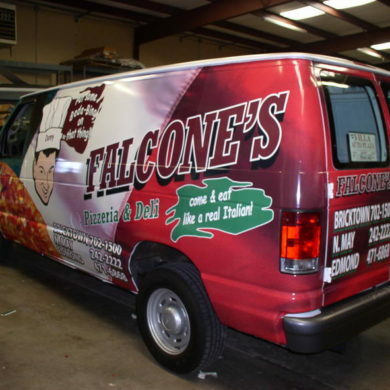 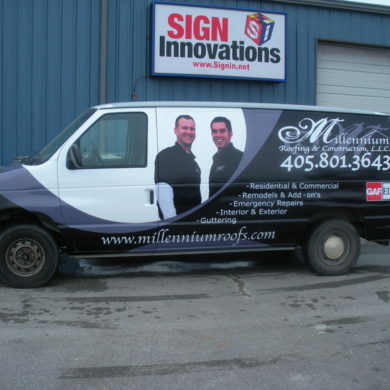 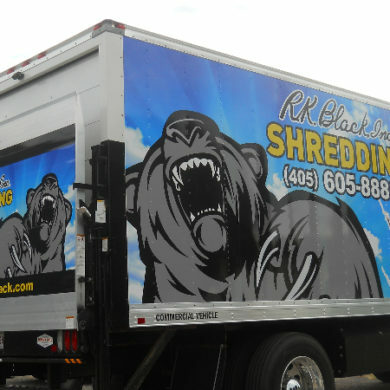 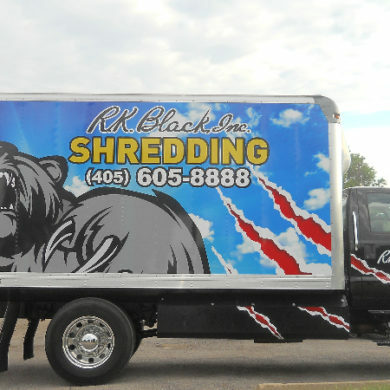 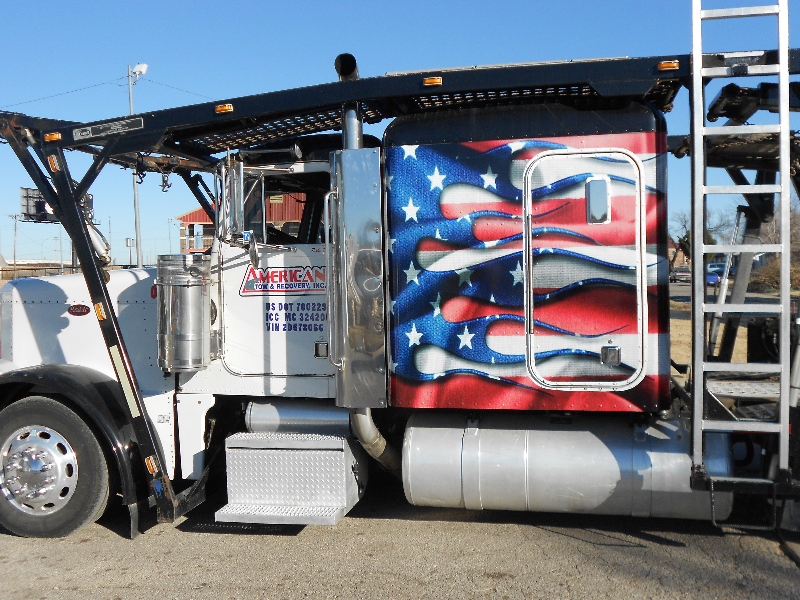 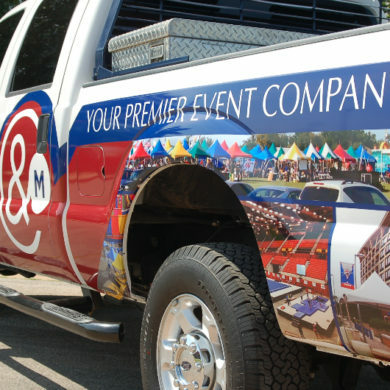 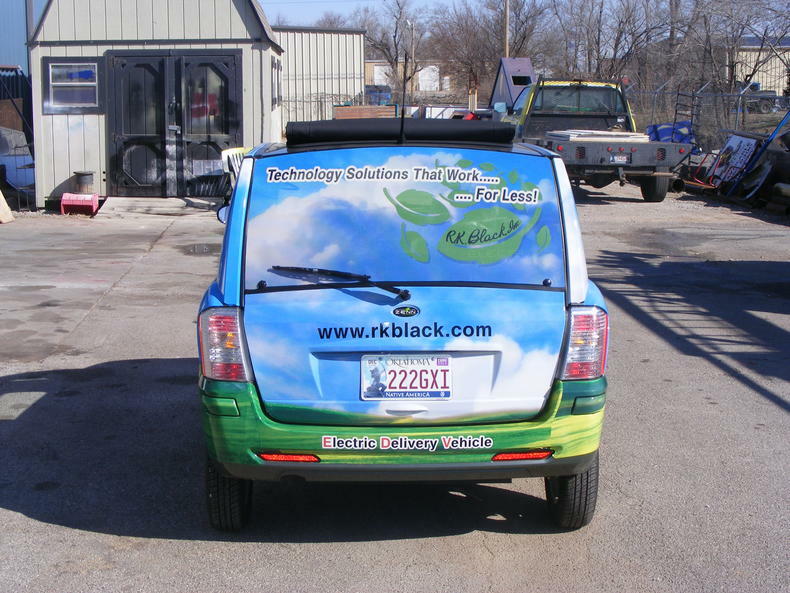 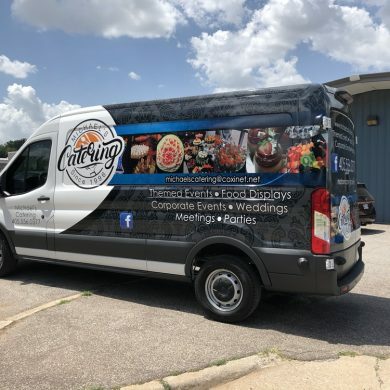 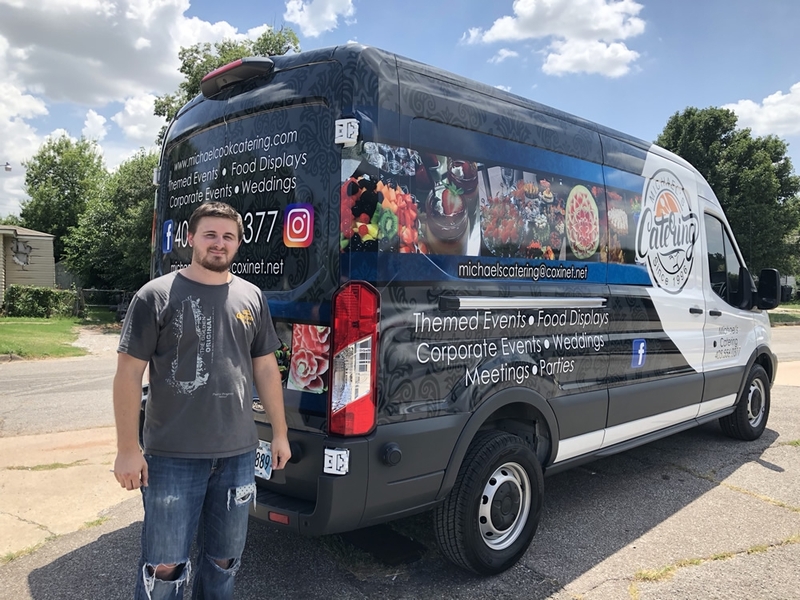 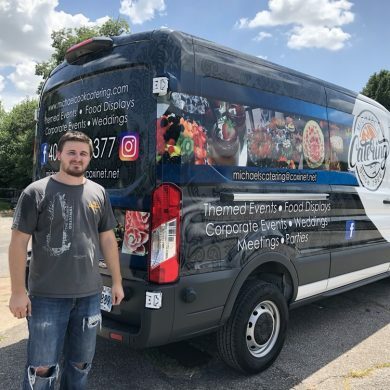 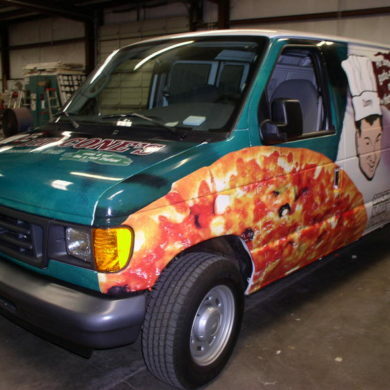 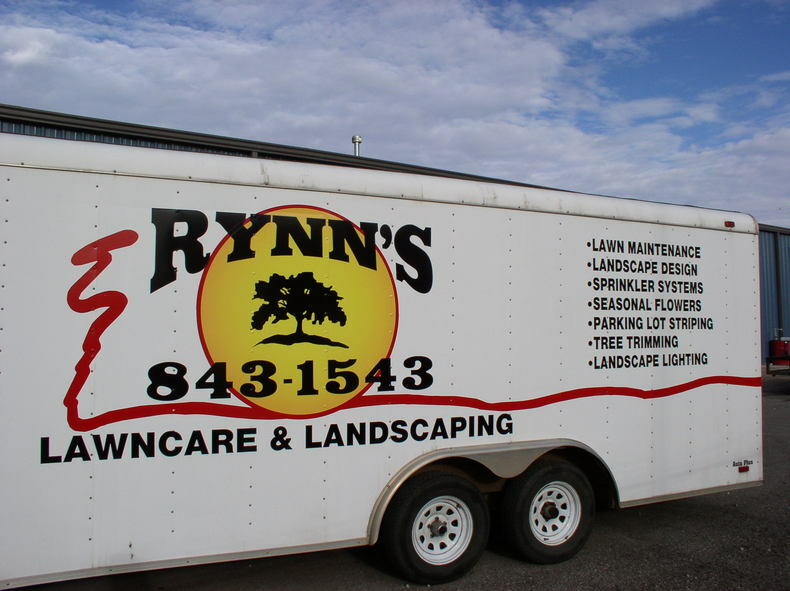 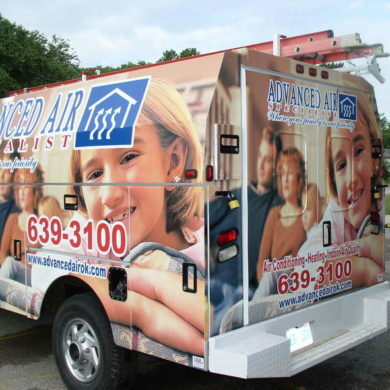 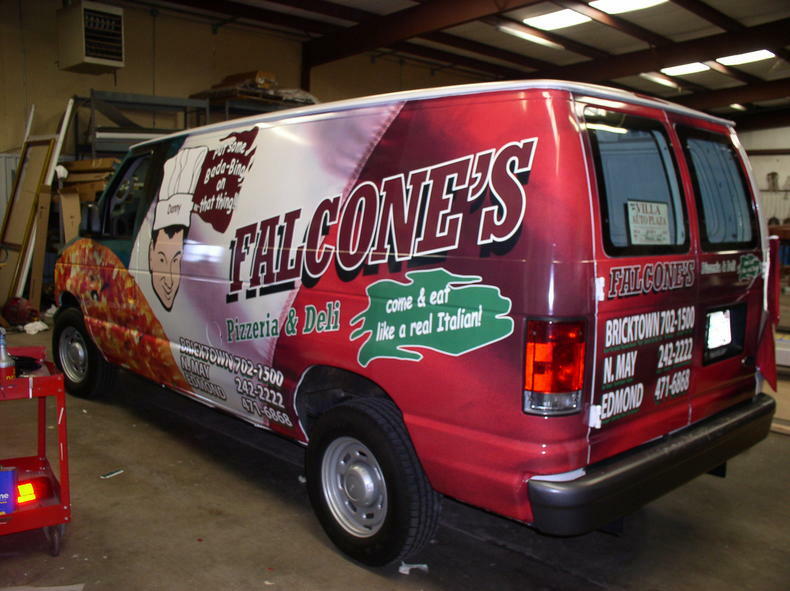 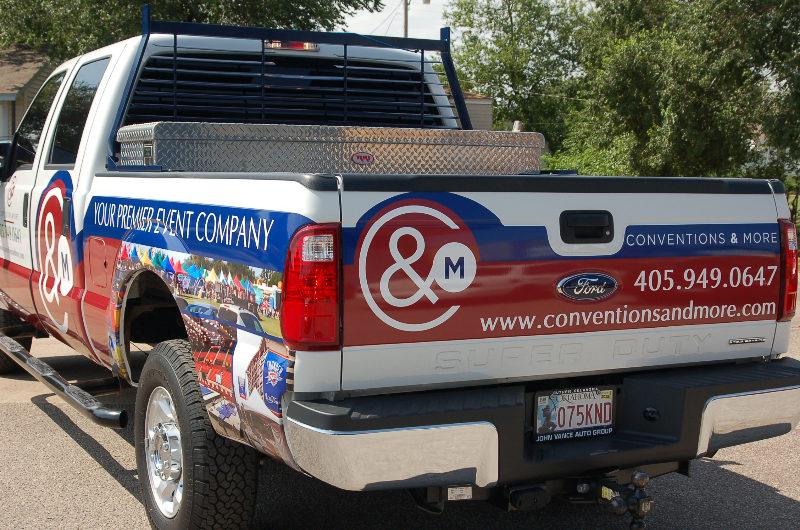 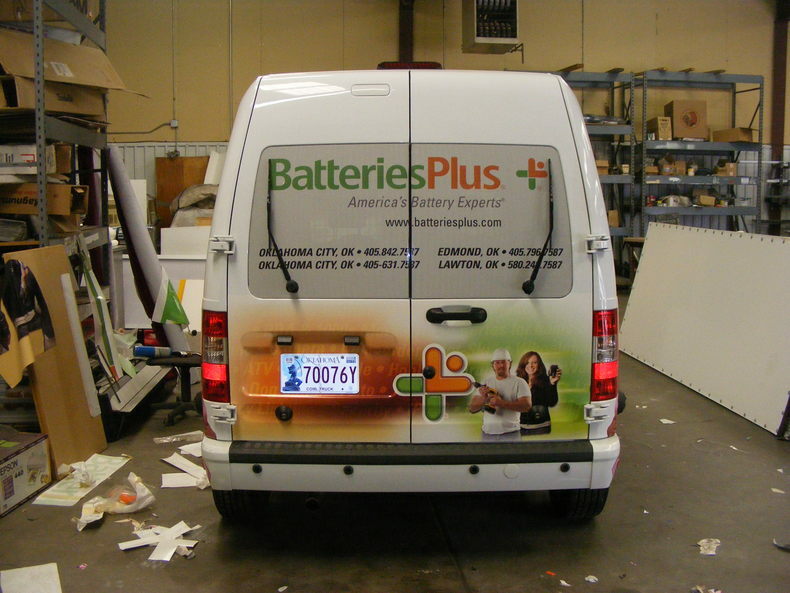 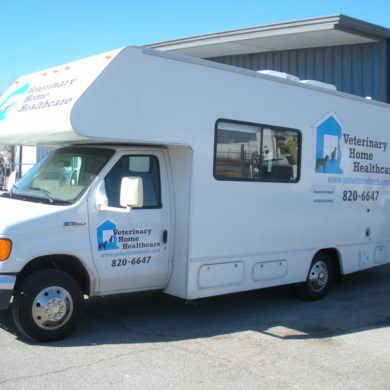 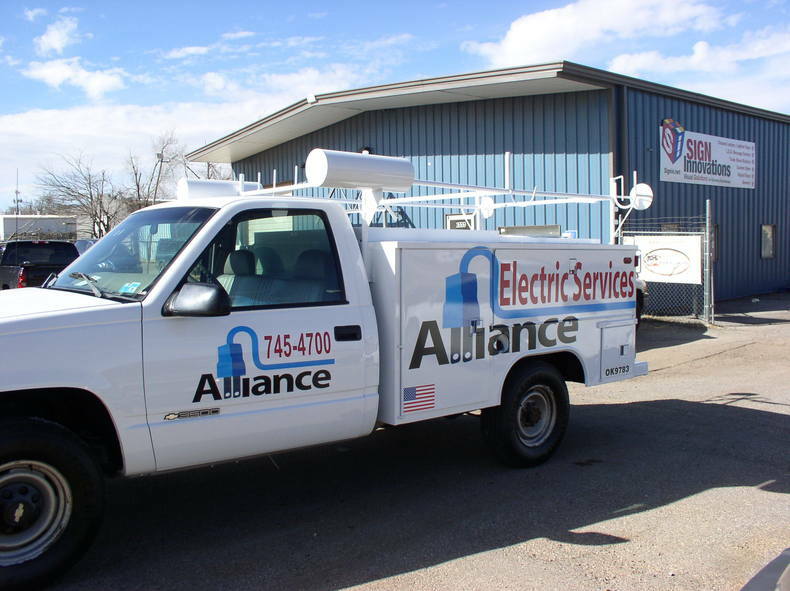 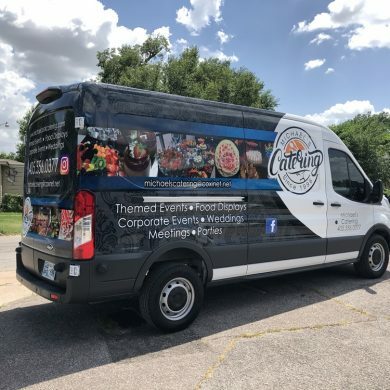 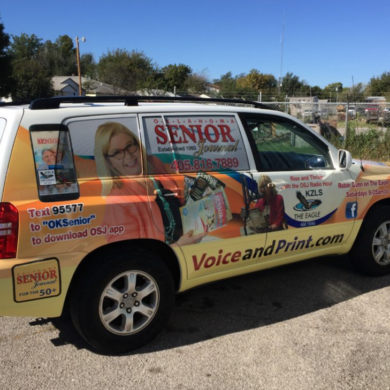 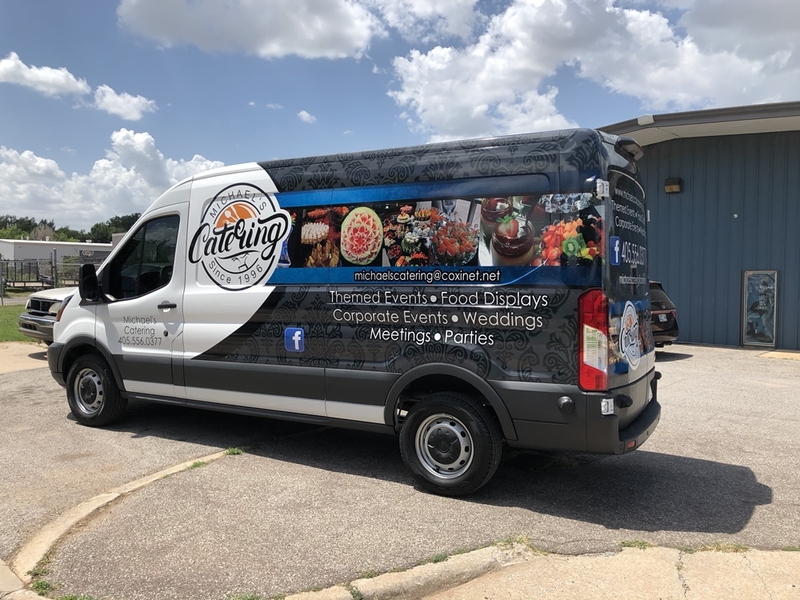 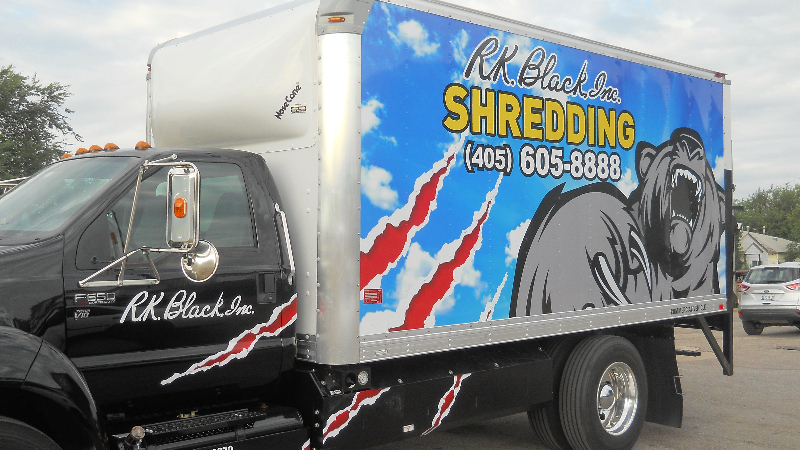 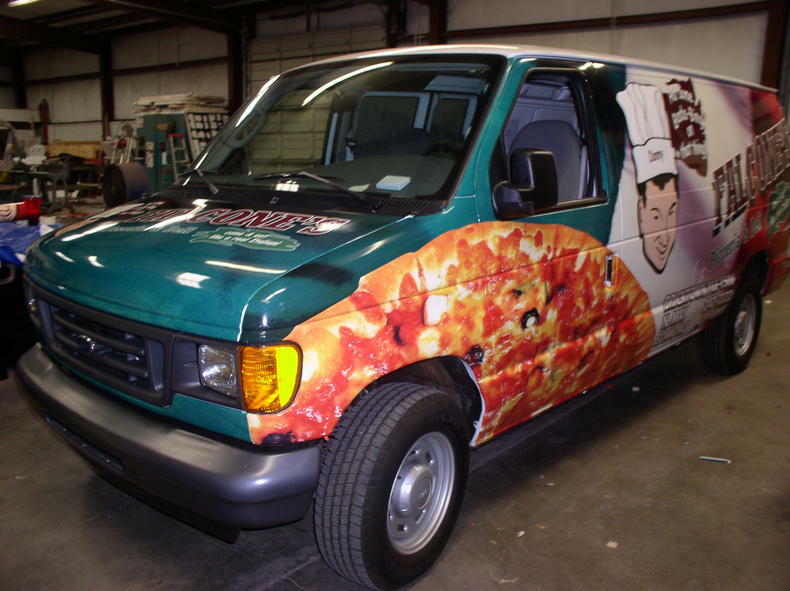 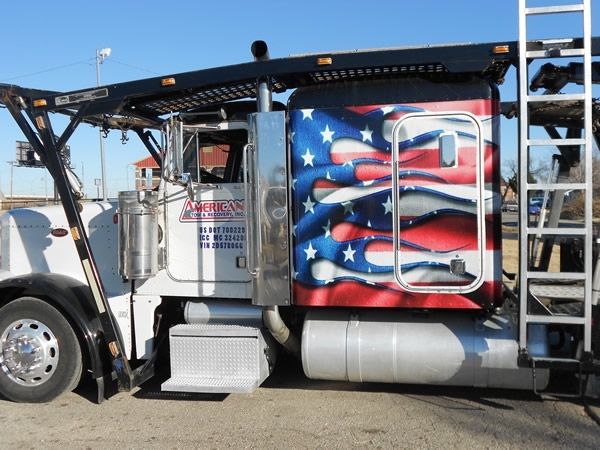 Our OKC Vehicle Wraps team is looking forward to meeting your vehicle wrap needs.